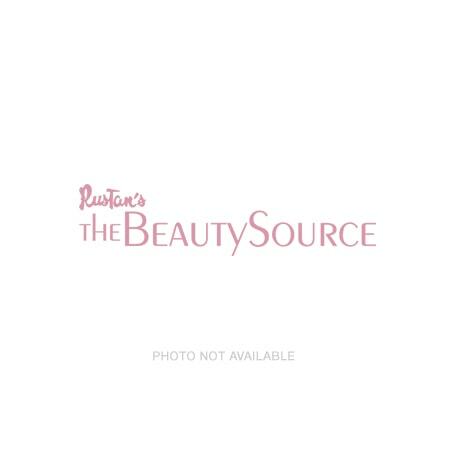 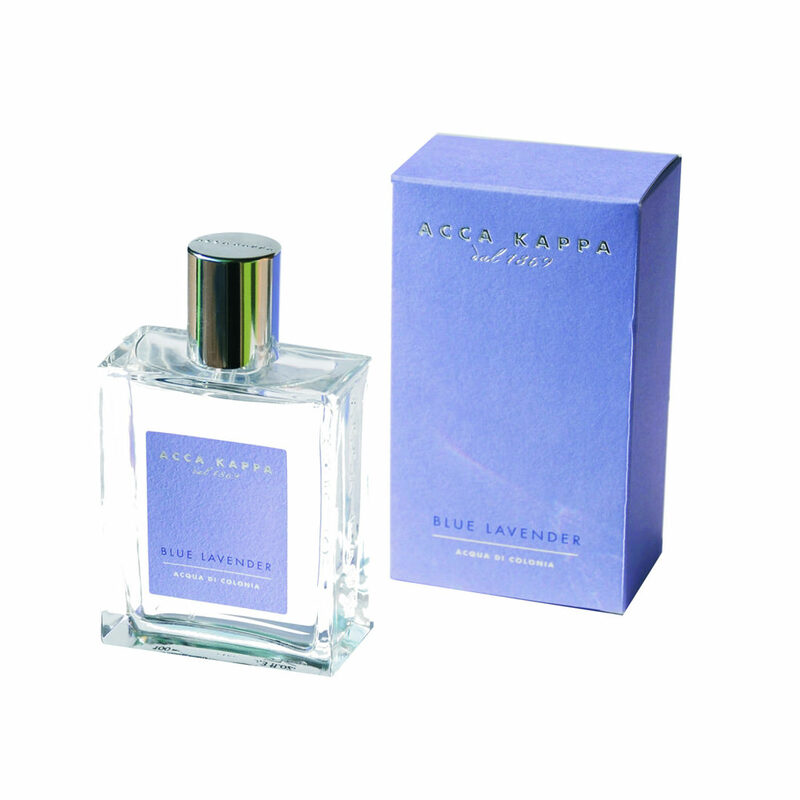 A historic brand of excellence in creating fragrances, professional brushes and body care and wellness products. 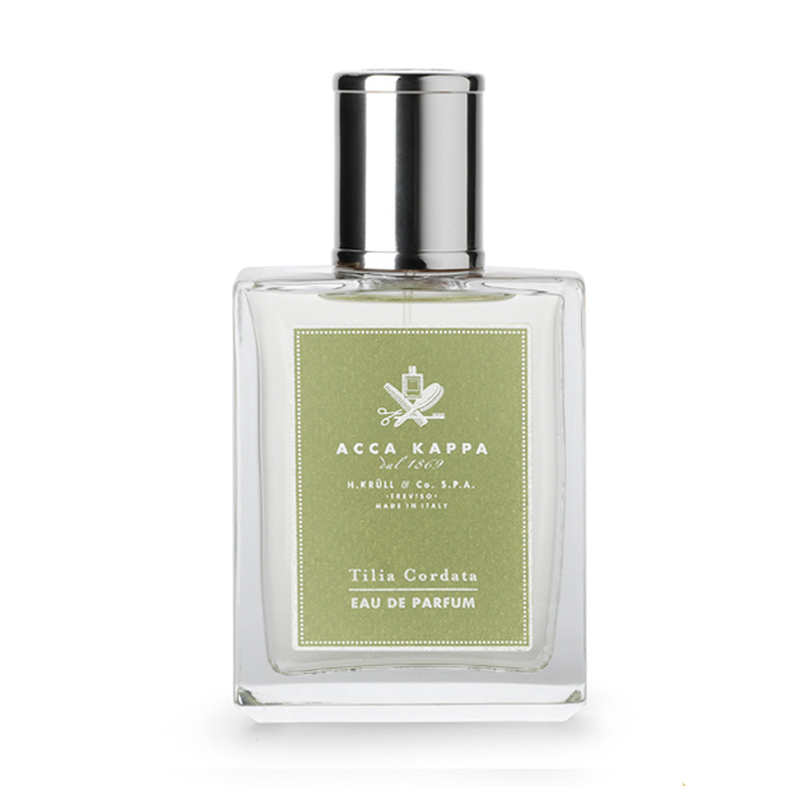 A world of sensory and olfactory experiences inspired by the fragrances of the flowers and plants found in Italian gardens. 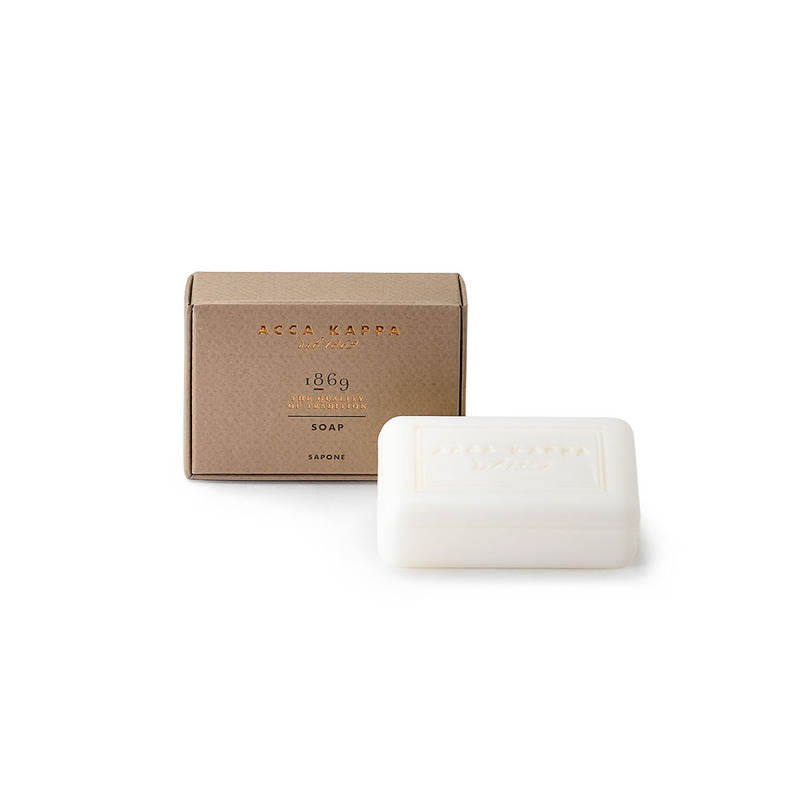 Four generations of craftsmen and an absolute passion for simplicity and authentic beauty that can be seen in every item produced and in every tiny detail. 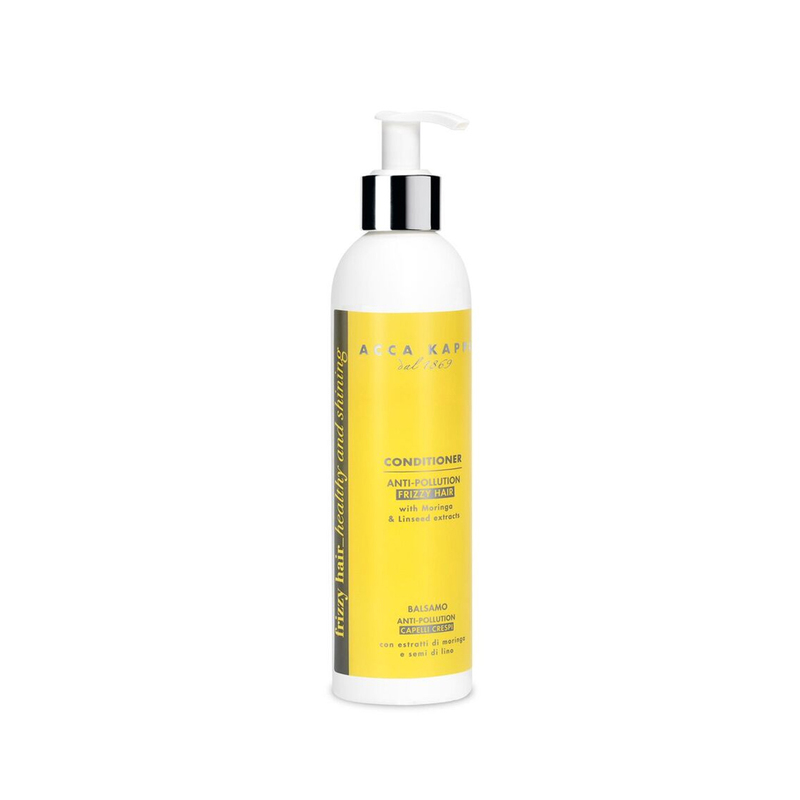 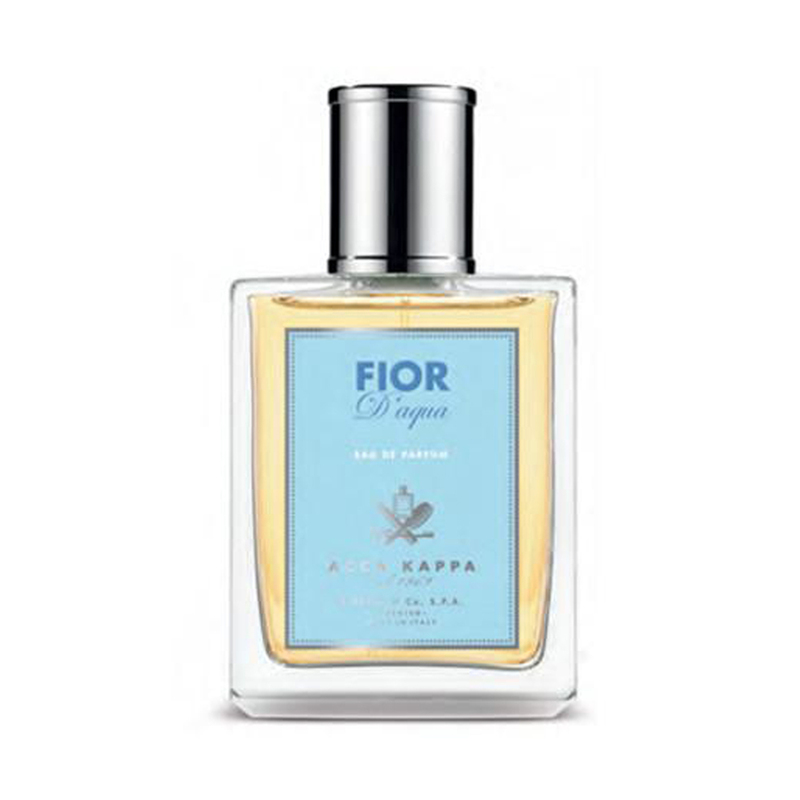 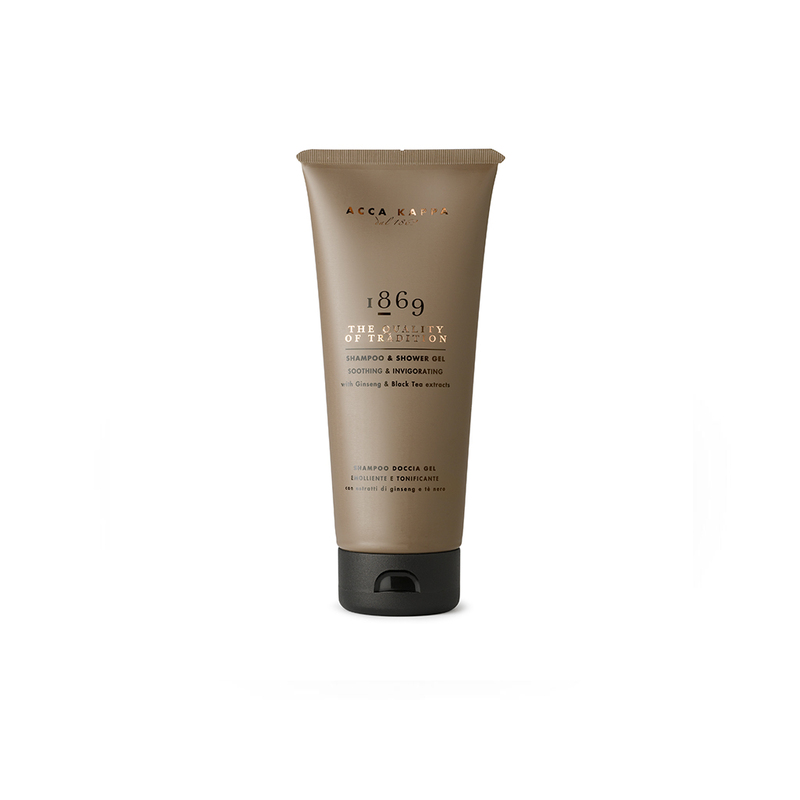 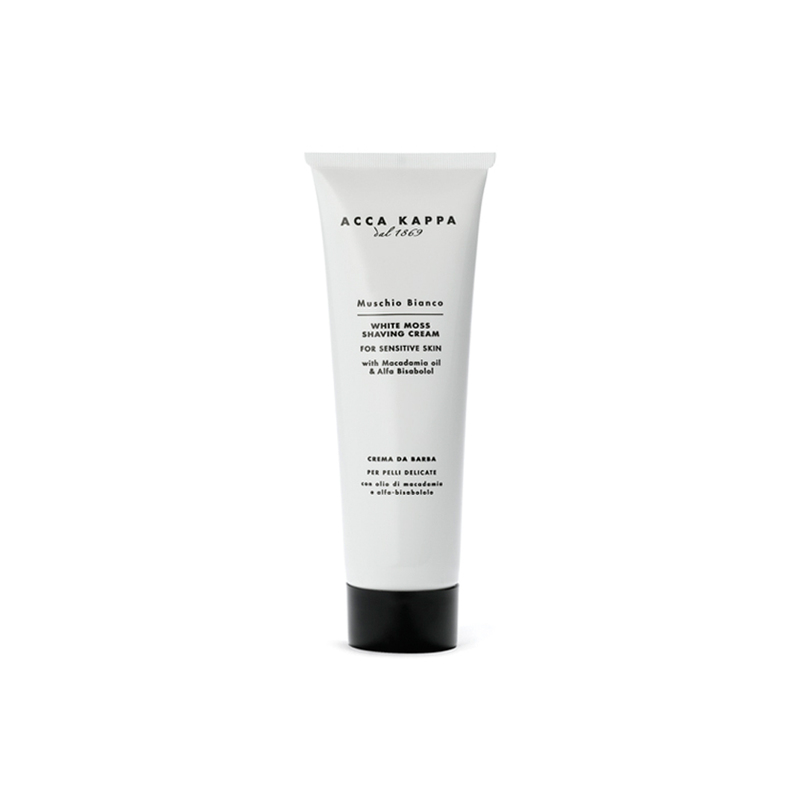 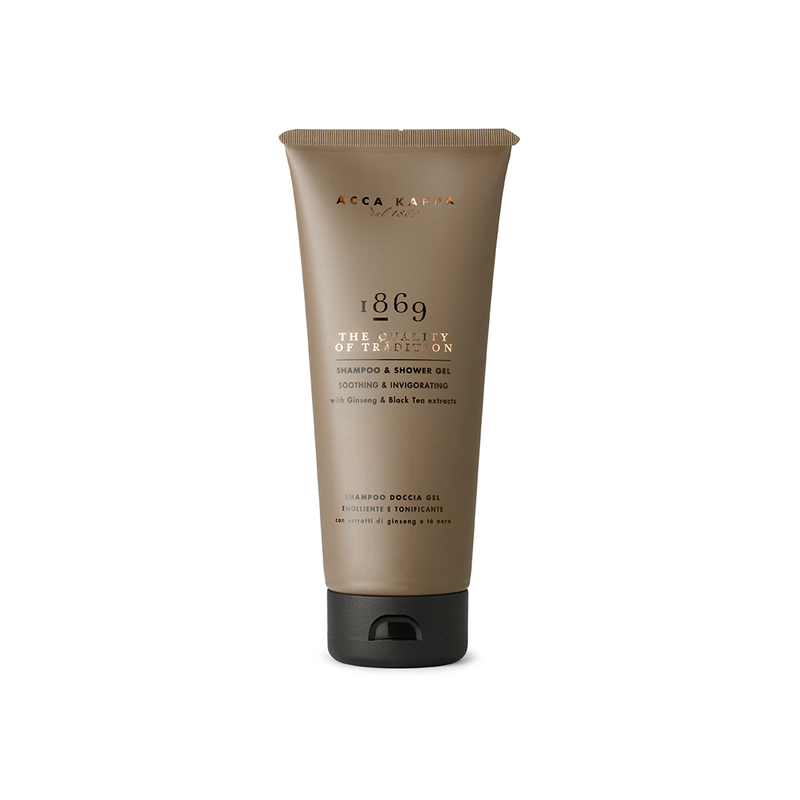 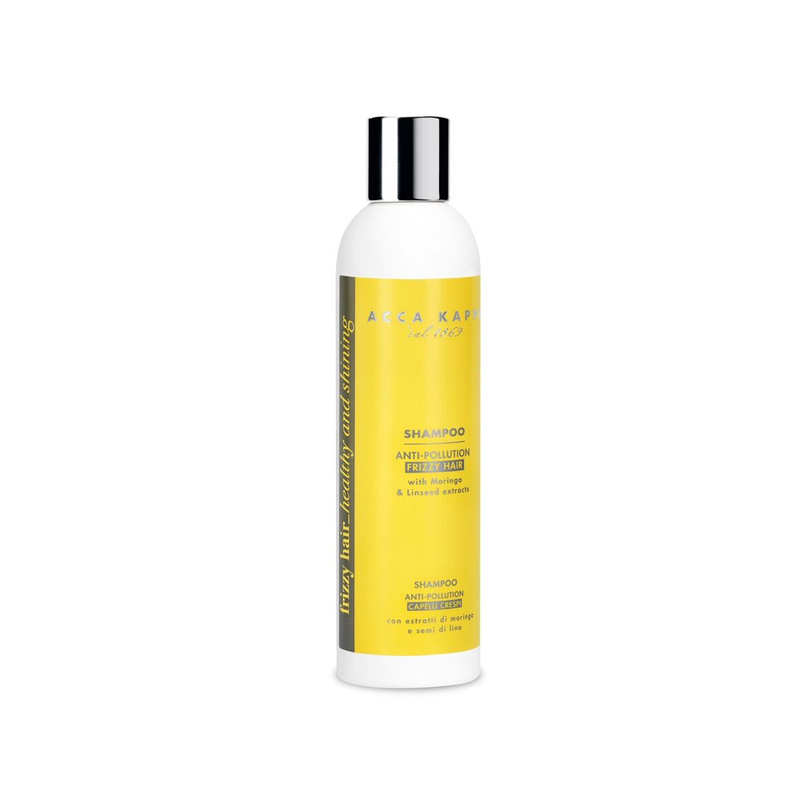 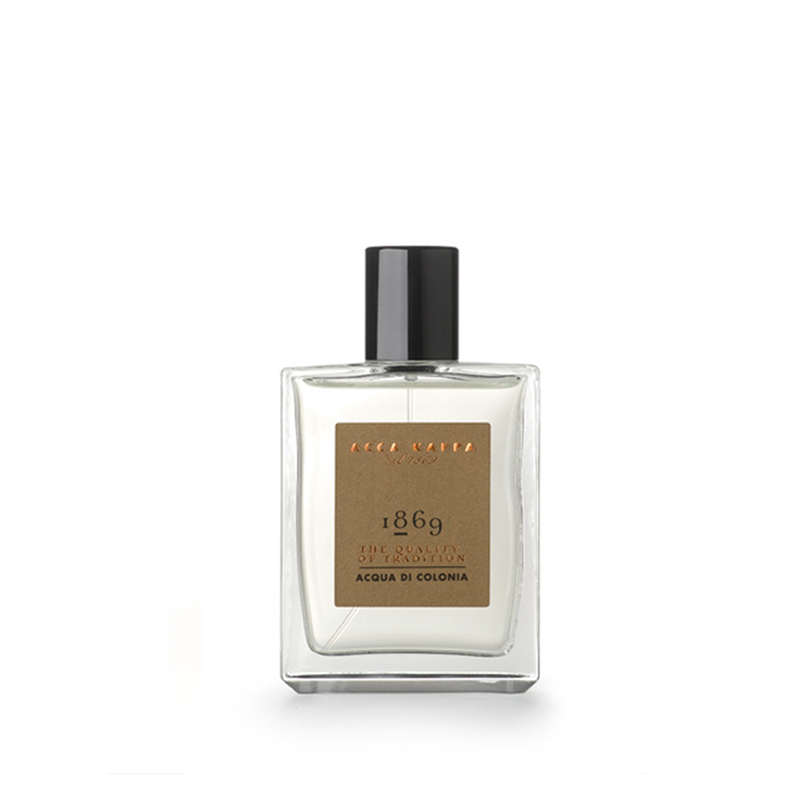 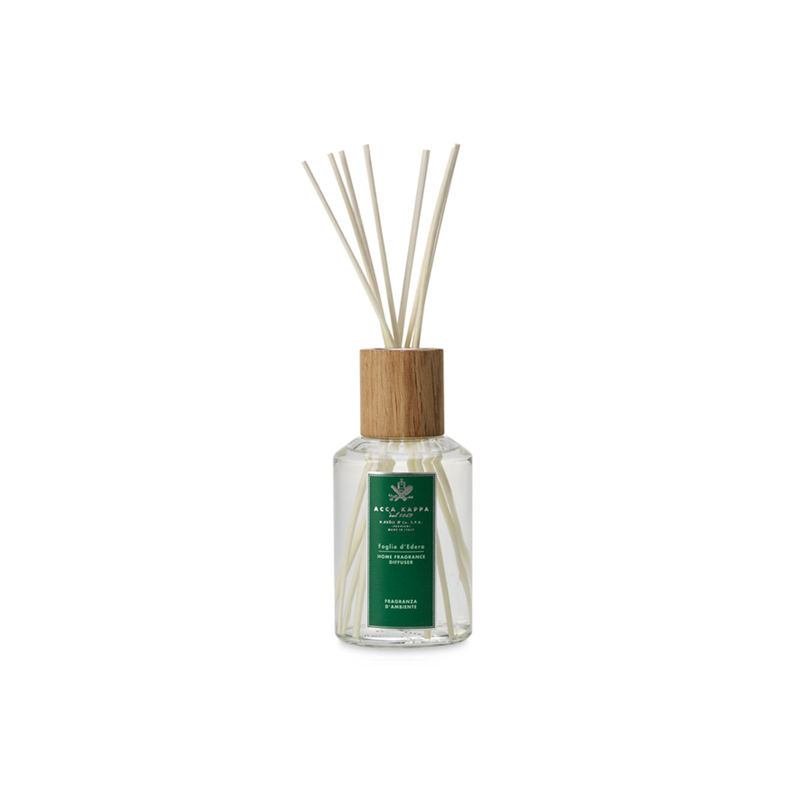 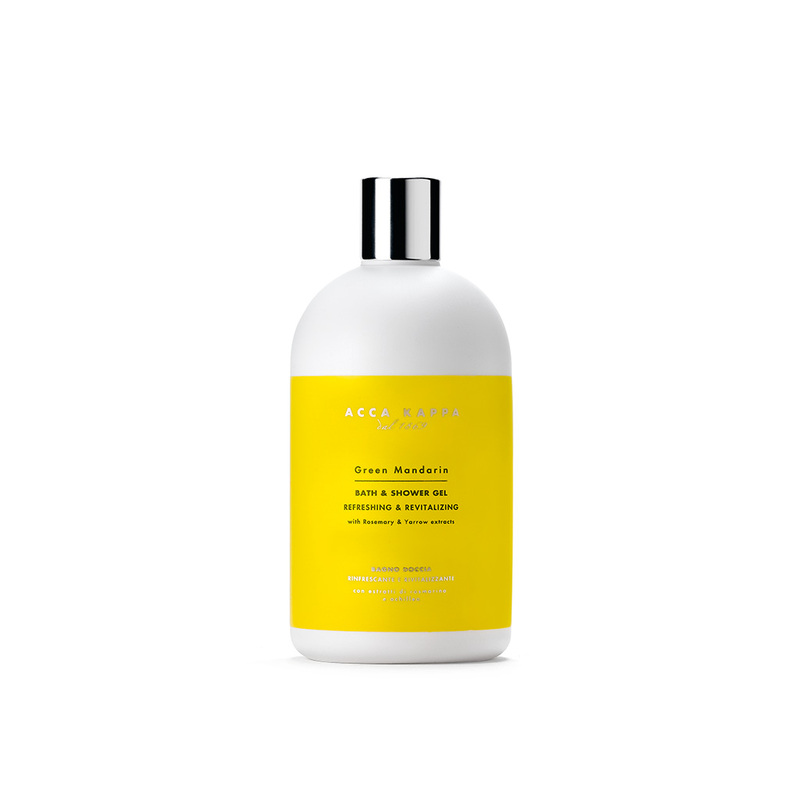 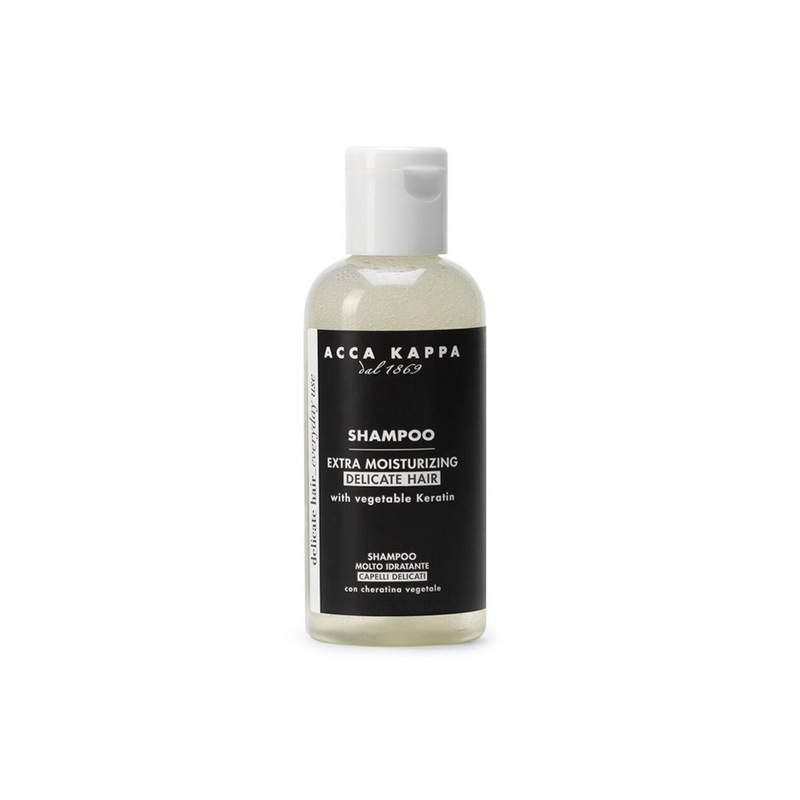 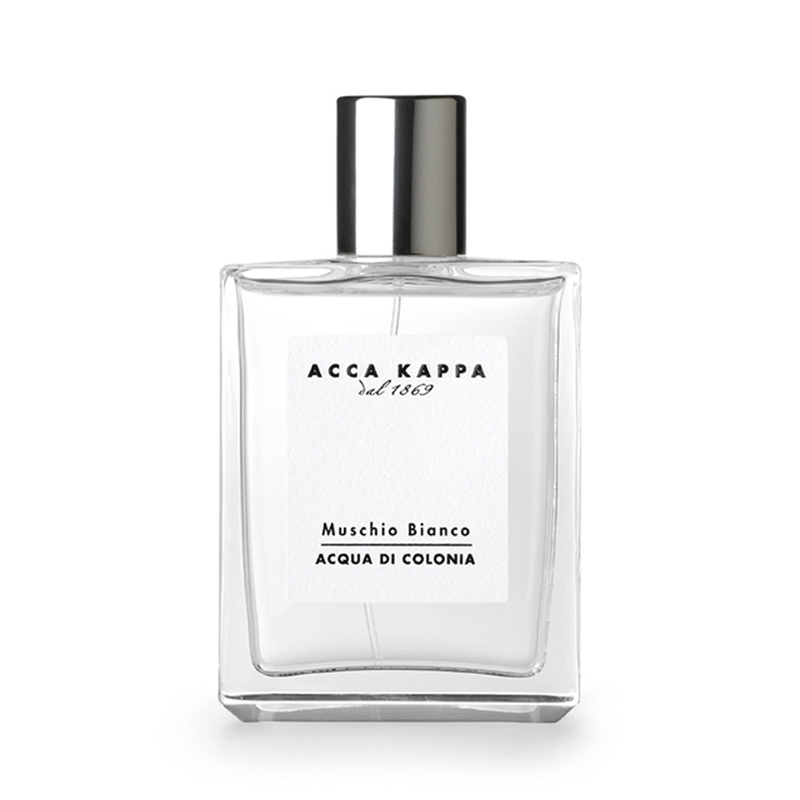 The White Moss scent surrounds the body with the fragrance and freshness of an Italian spring. 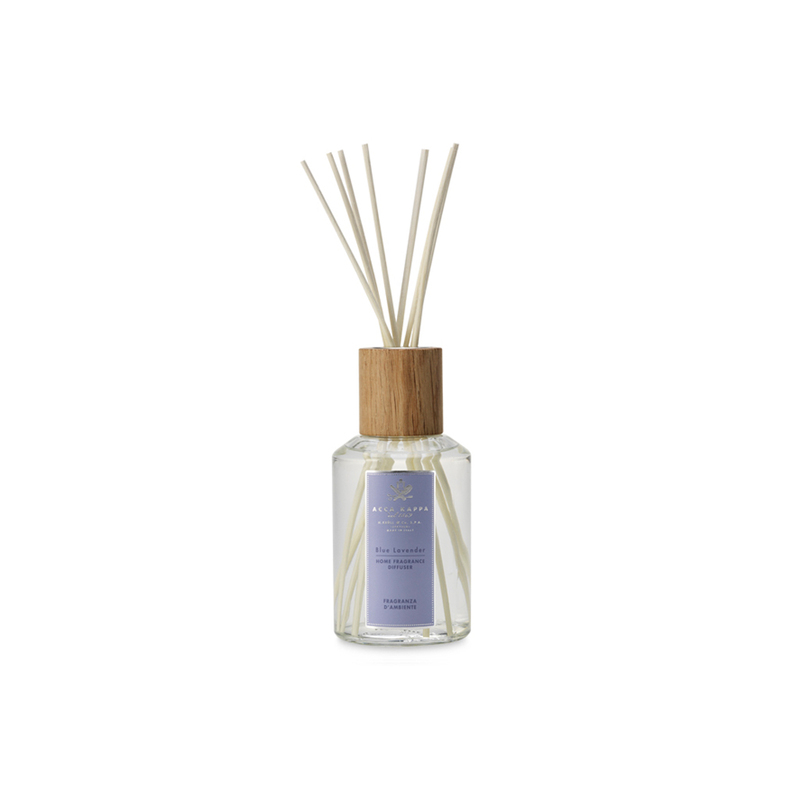 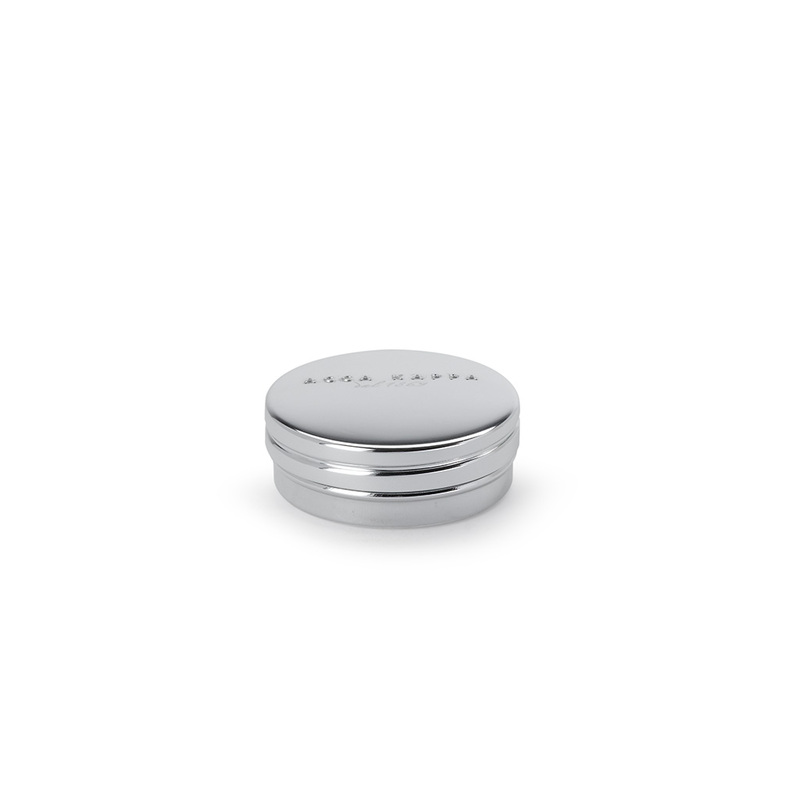 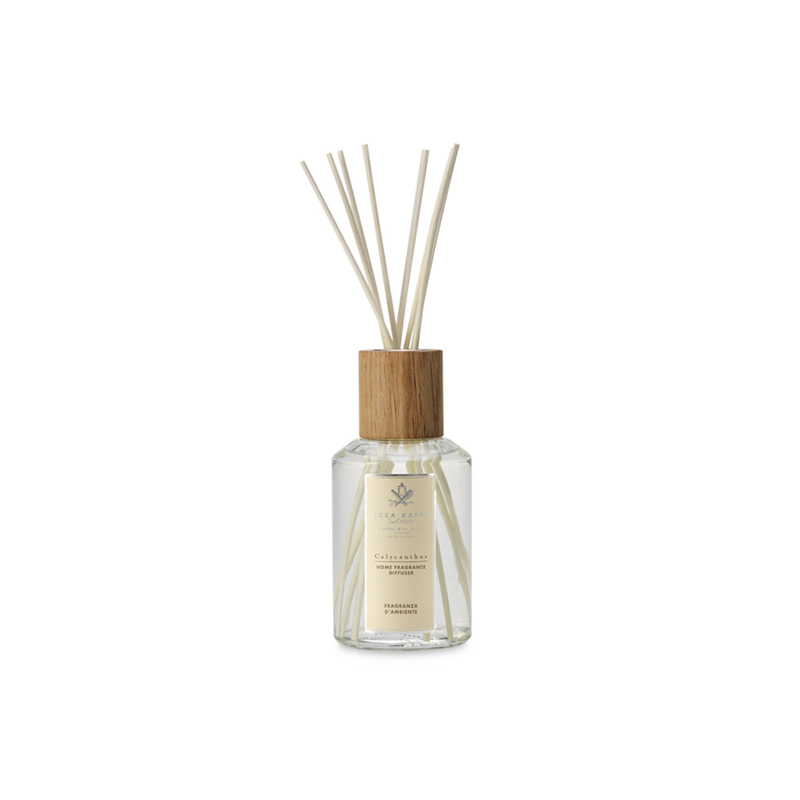 A harmonious blend of sweet, sensual notes of light Wood, Amber and Musk. 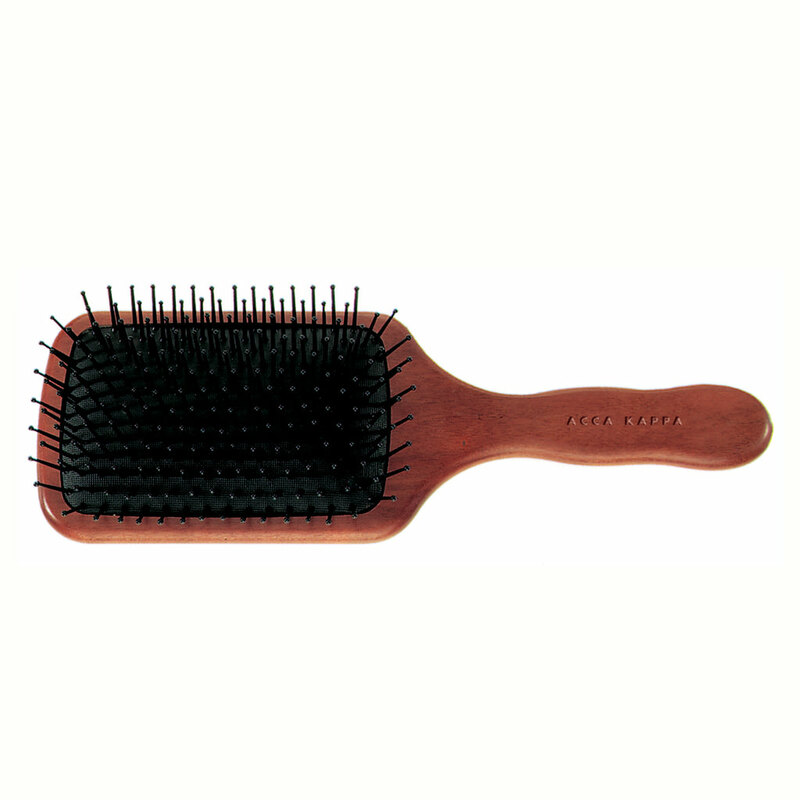 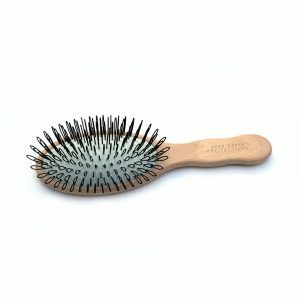 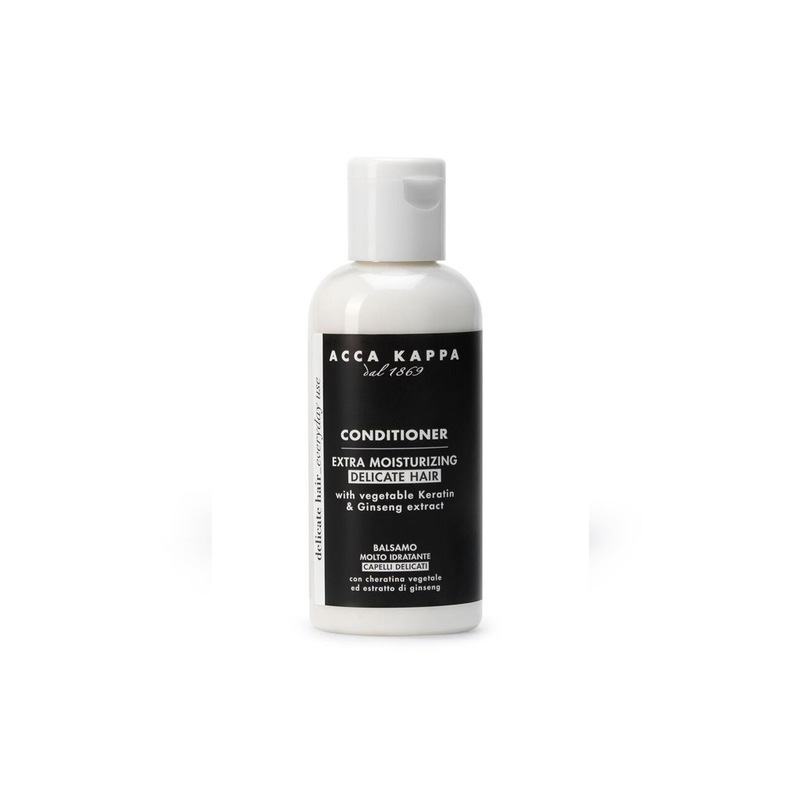 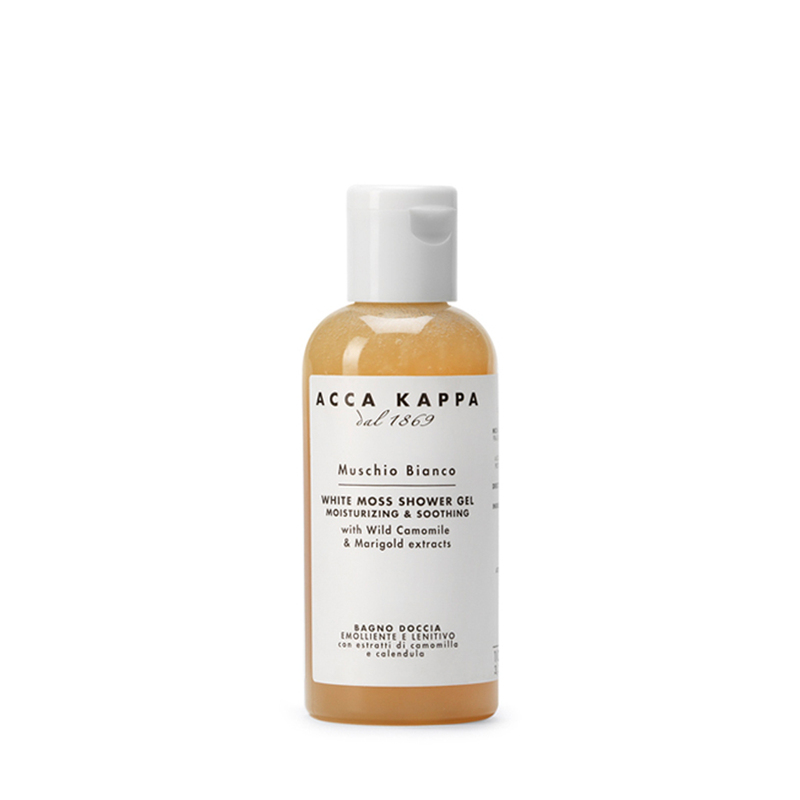 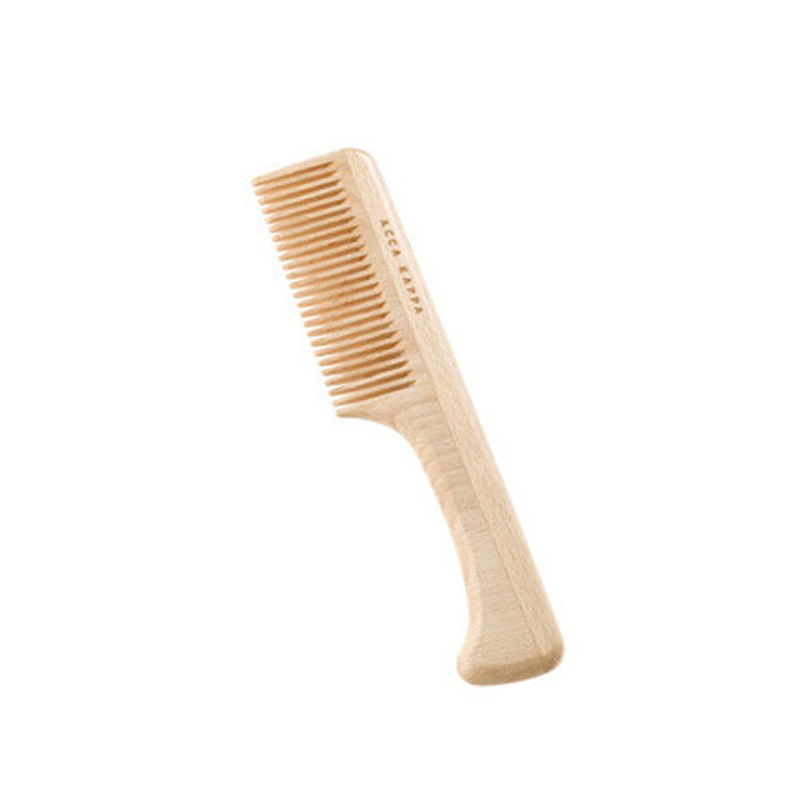 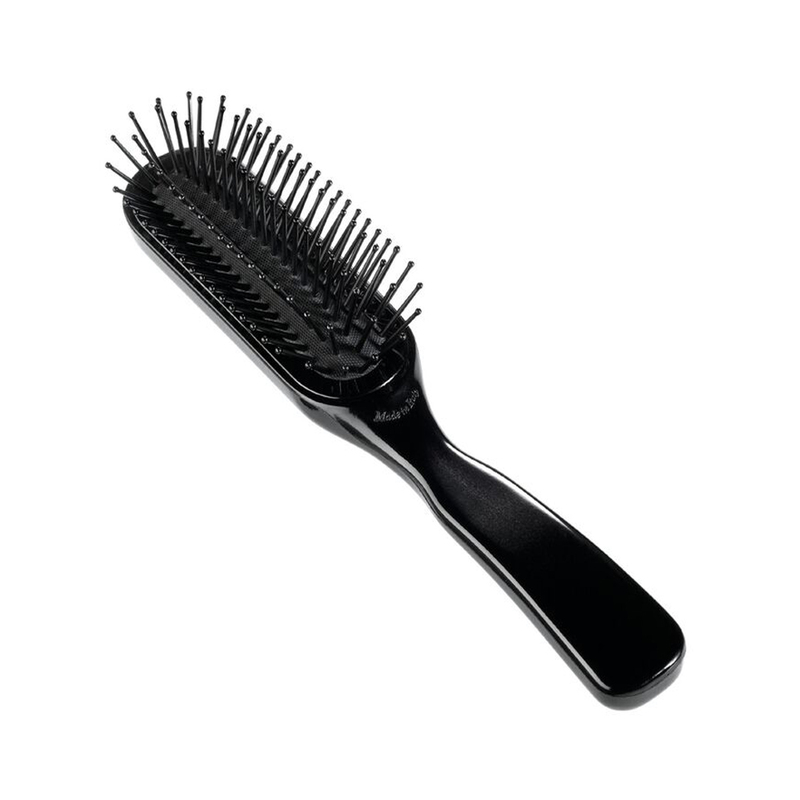 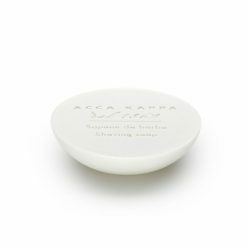 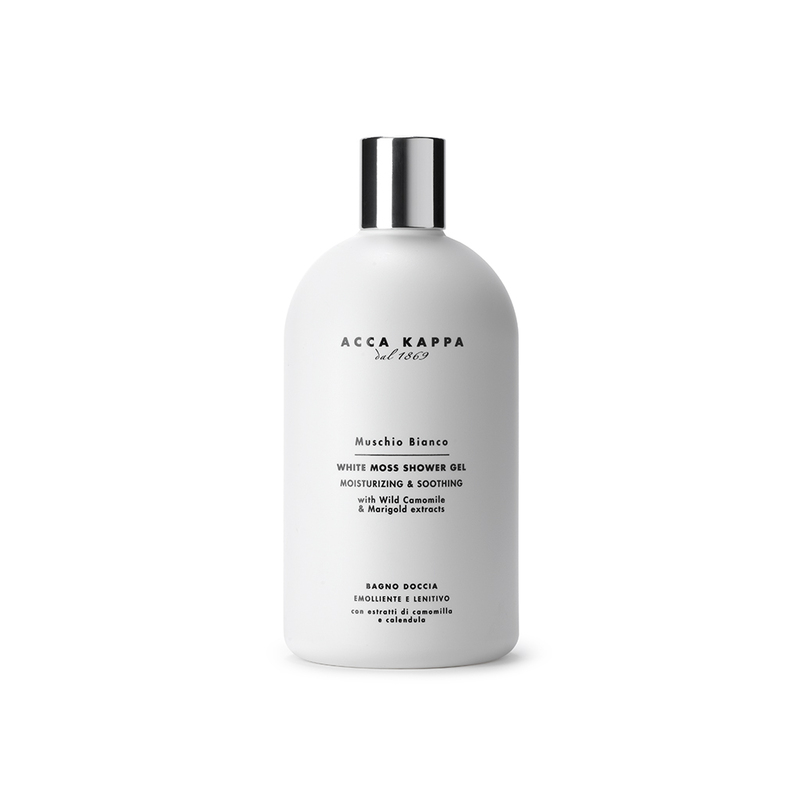 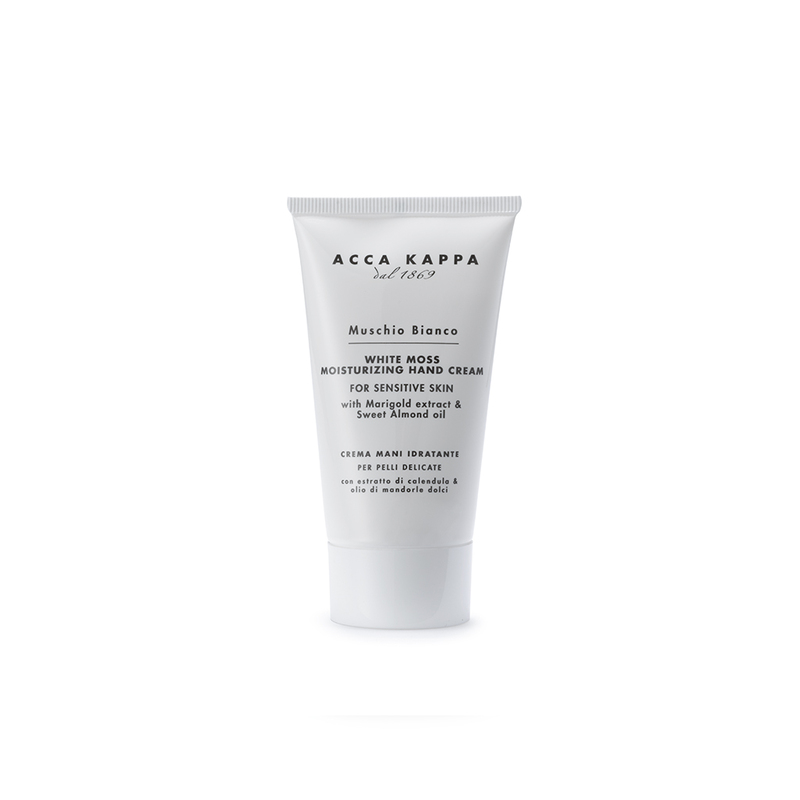 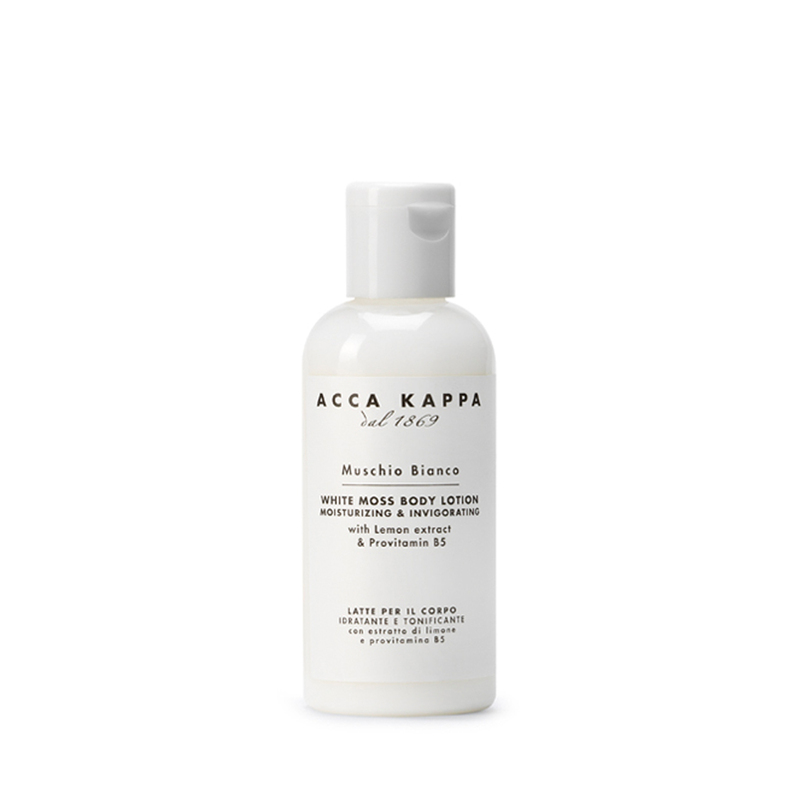 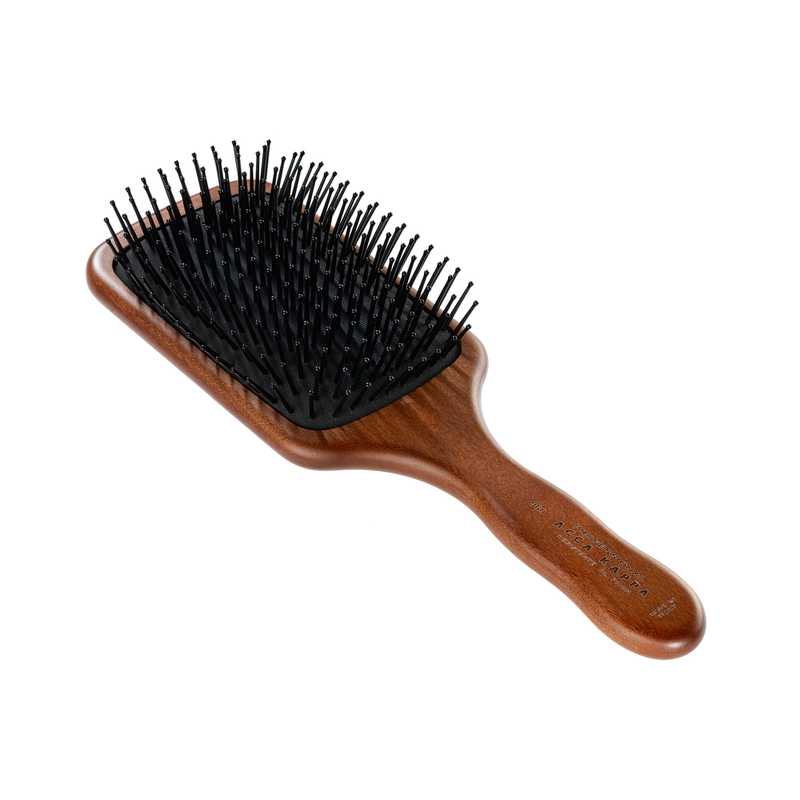 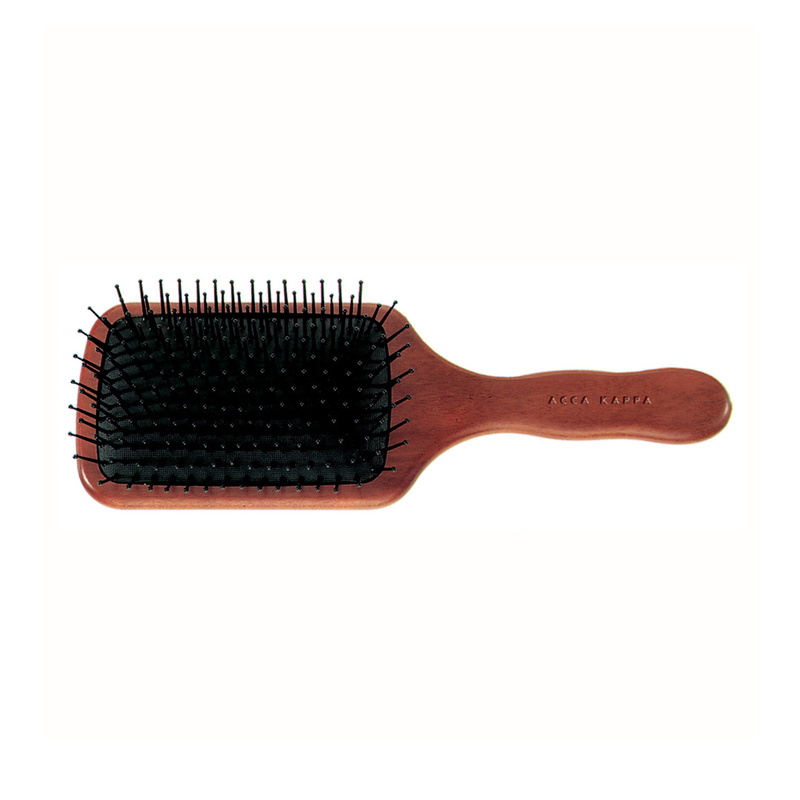 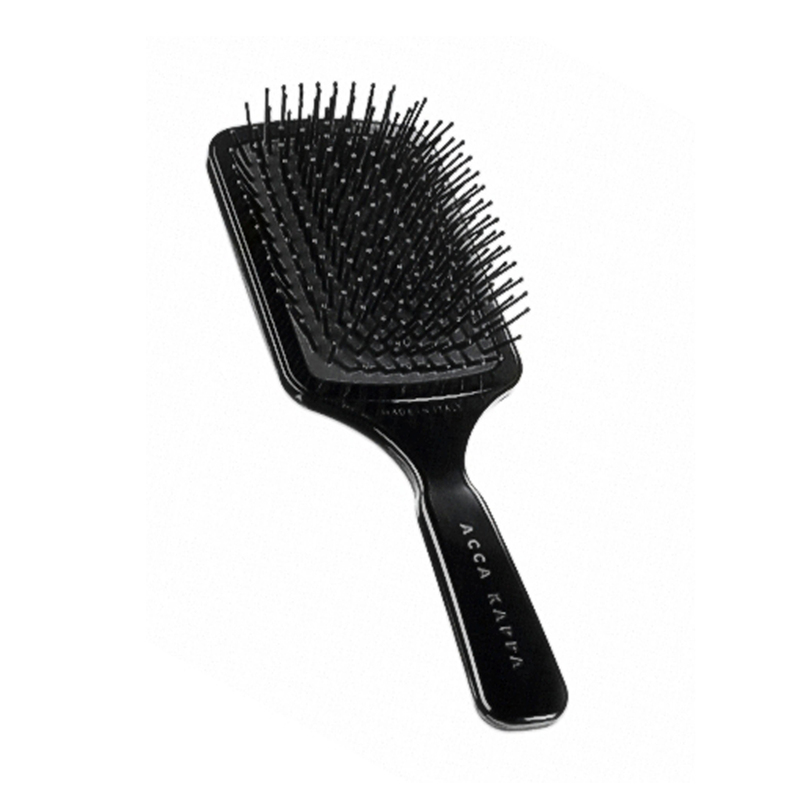 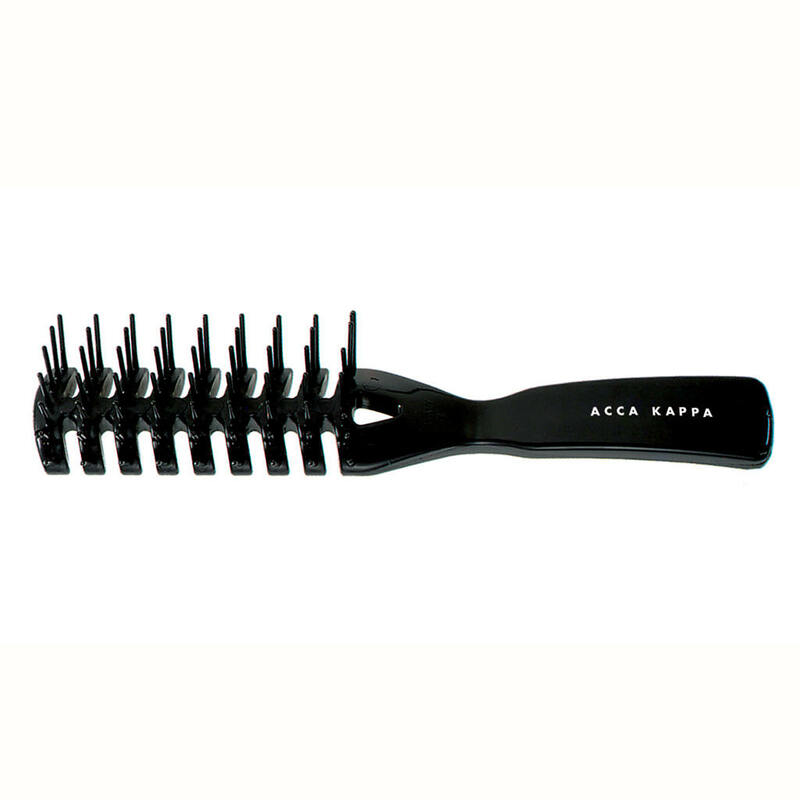 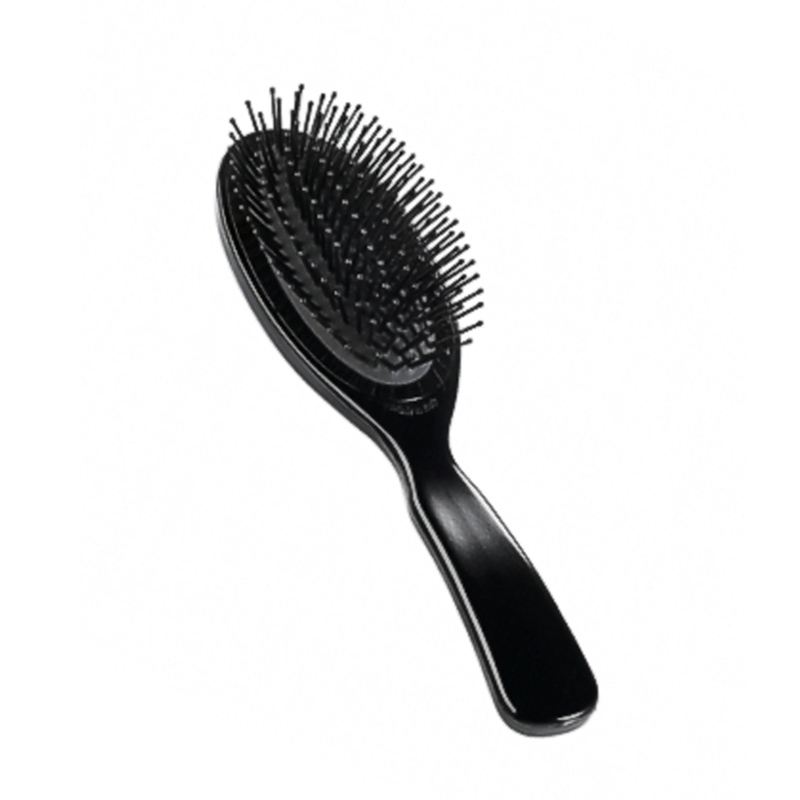 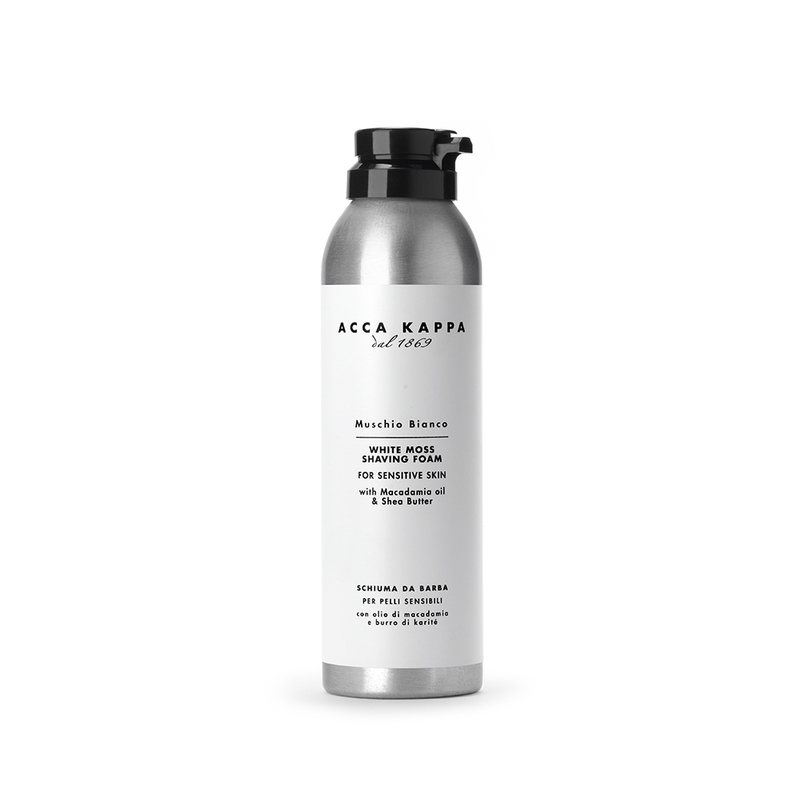 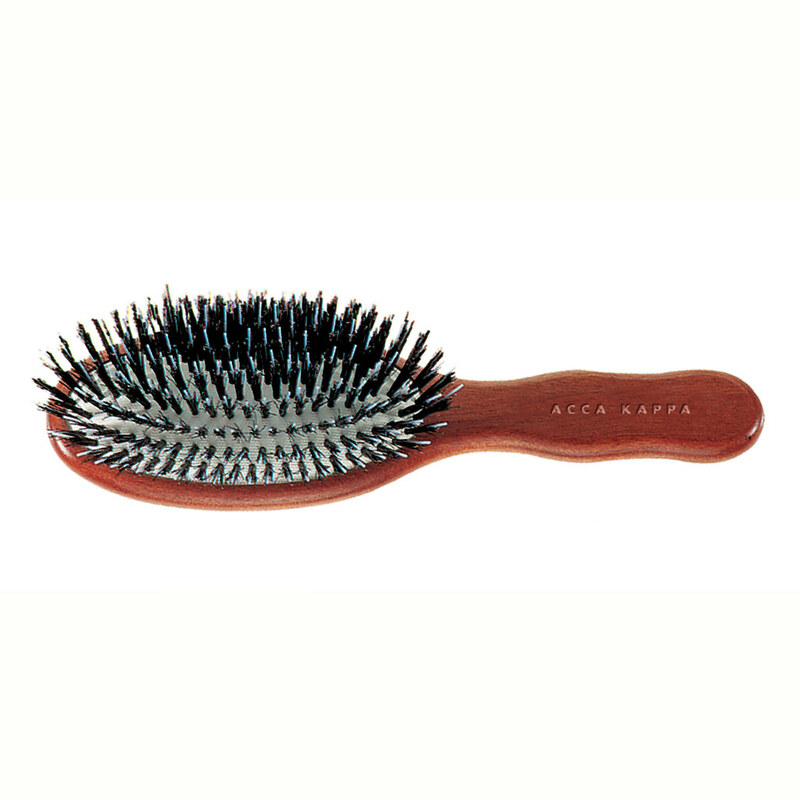 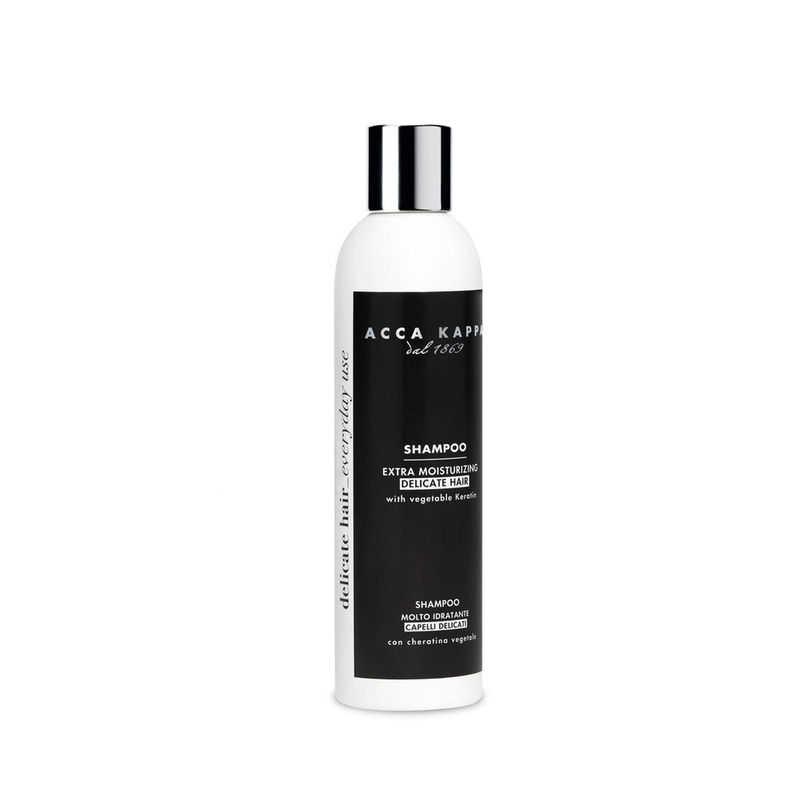 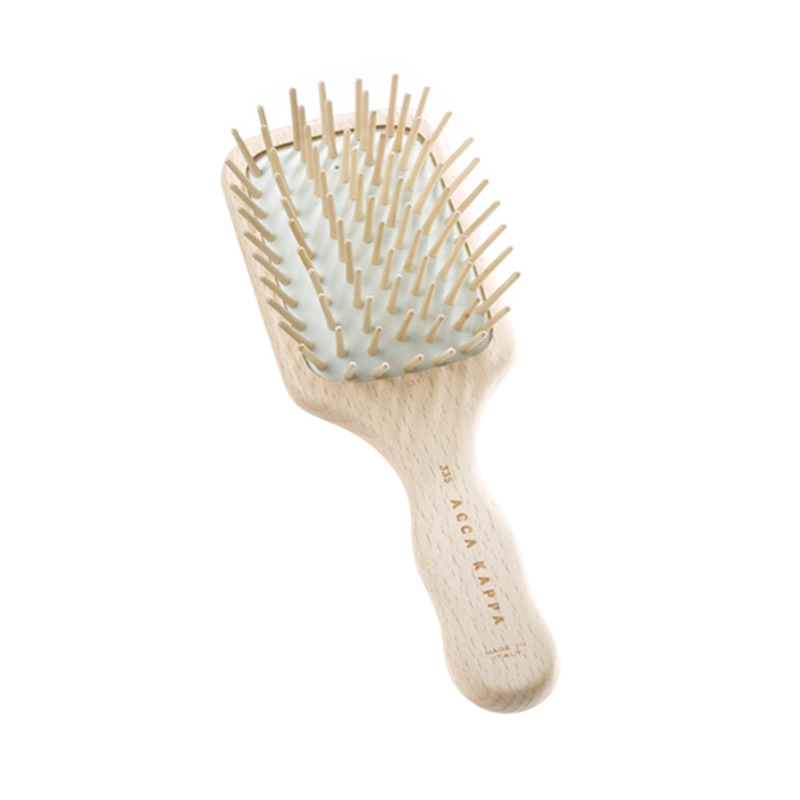 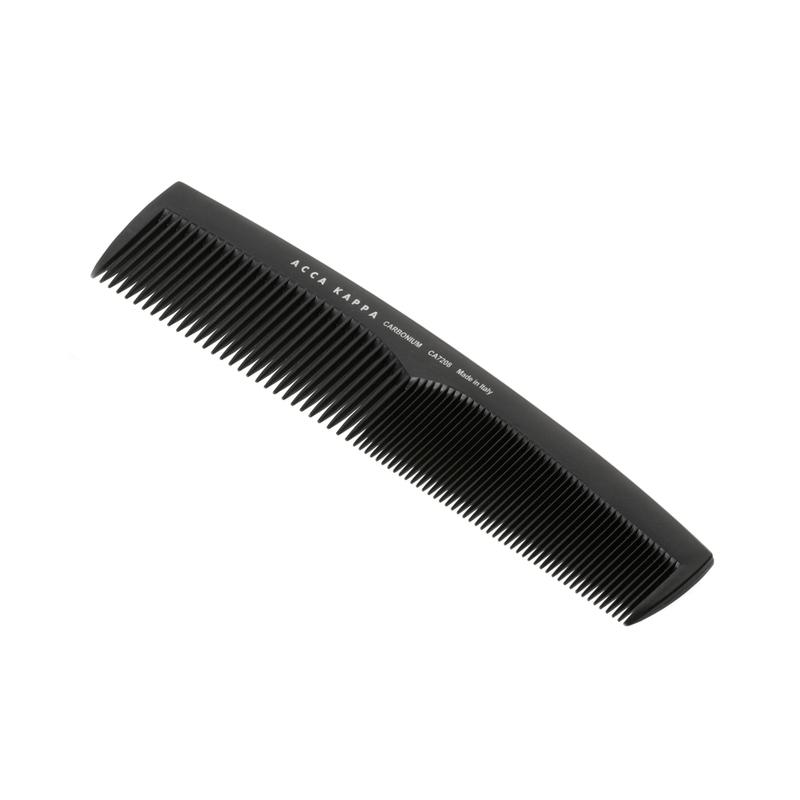 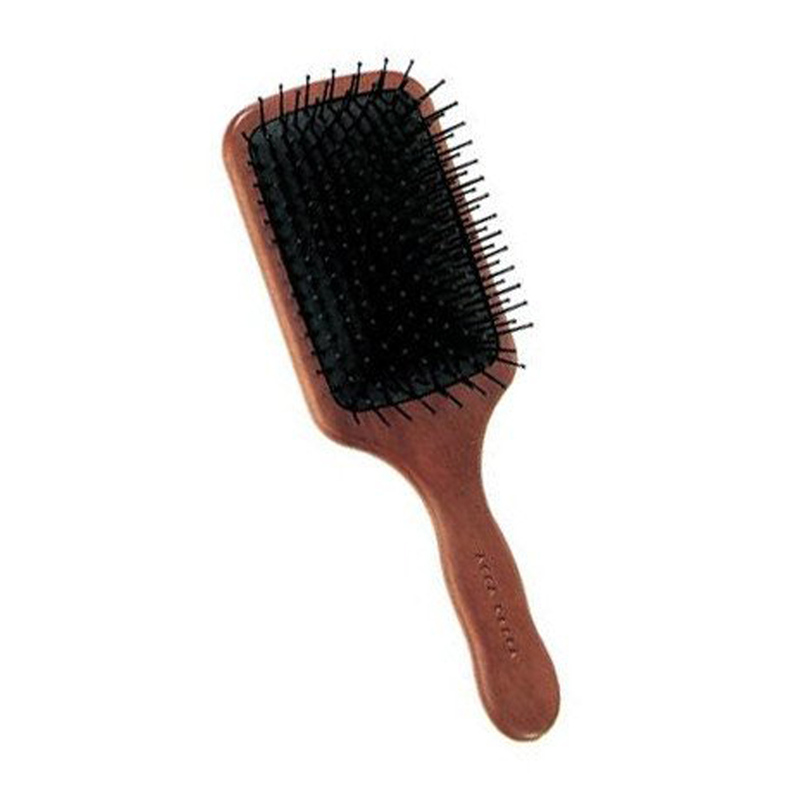 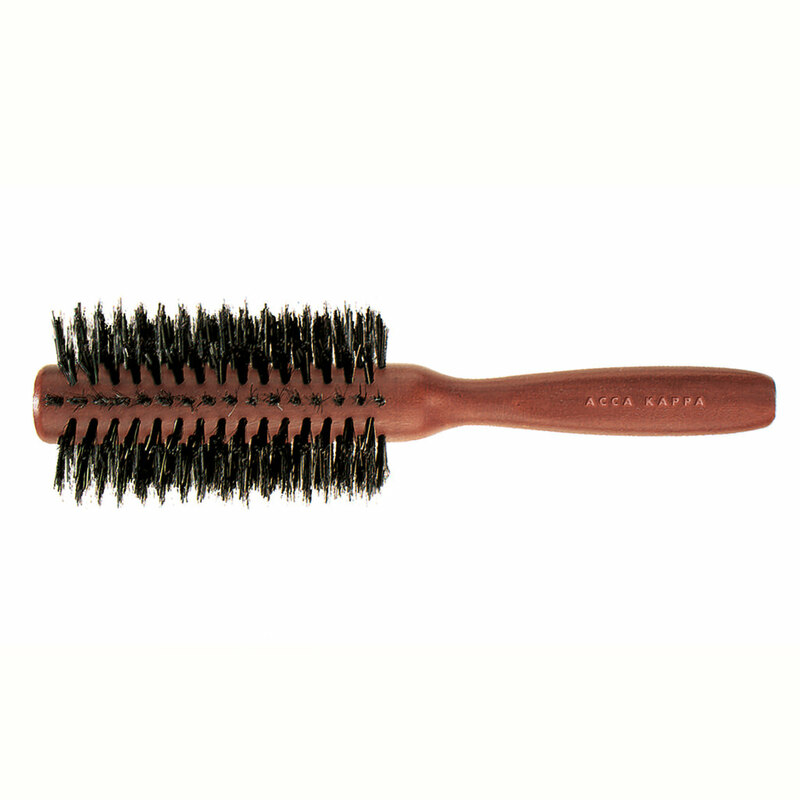 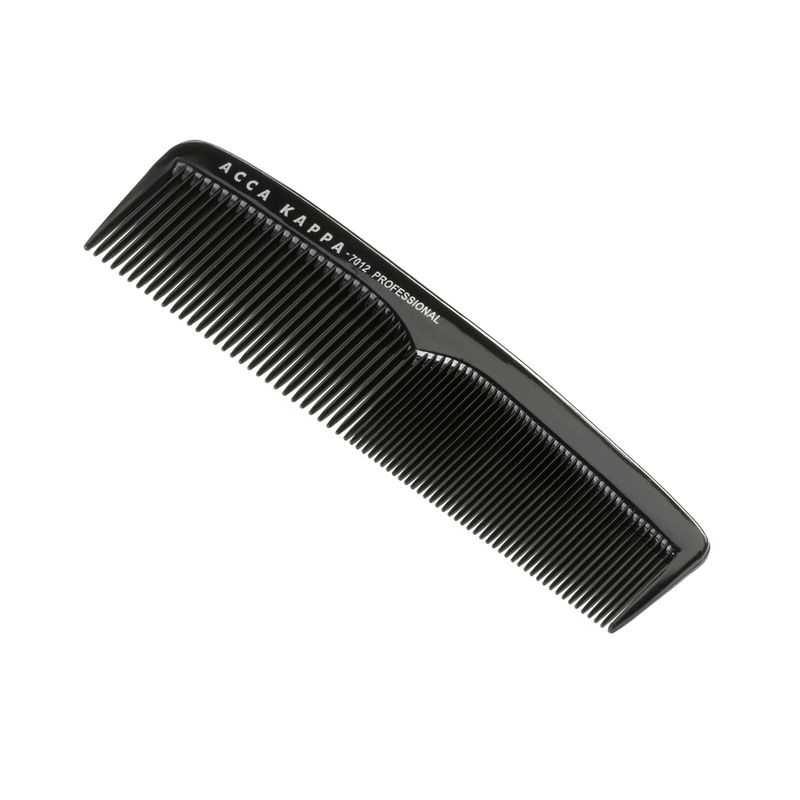 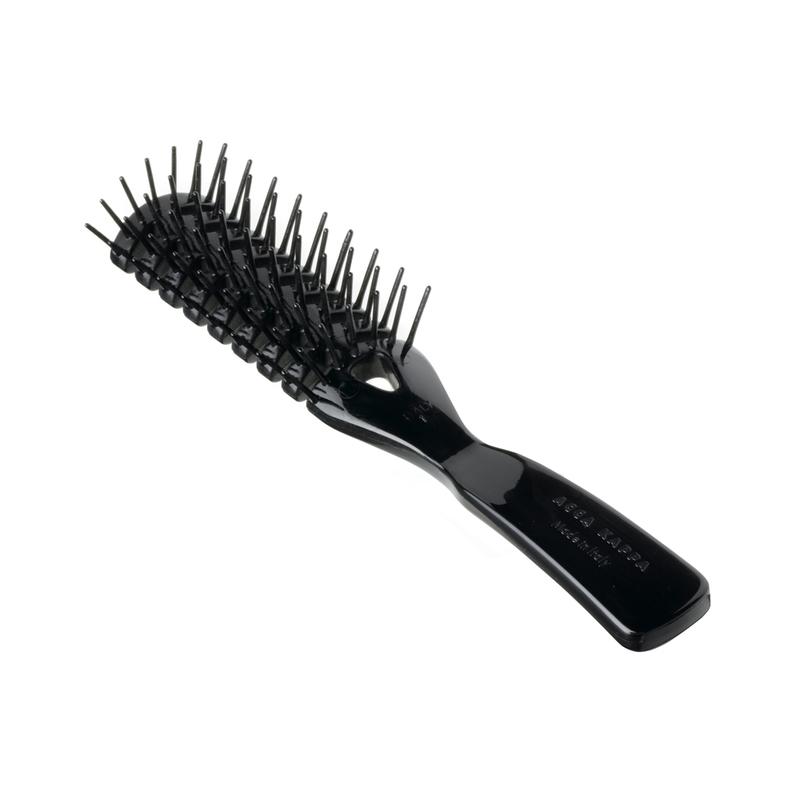 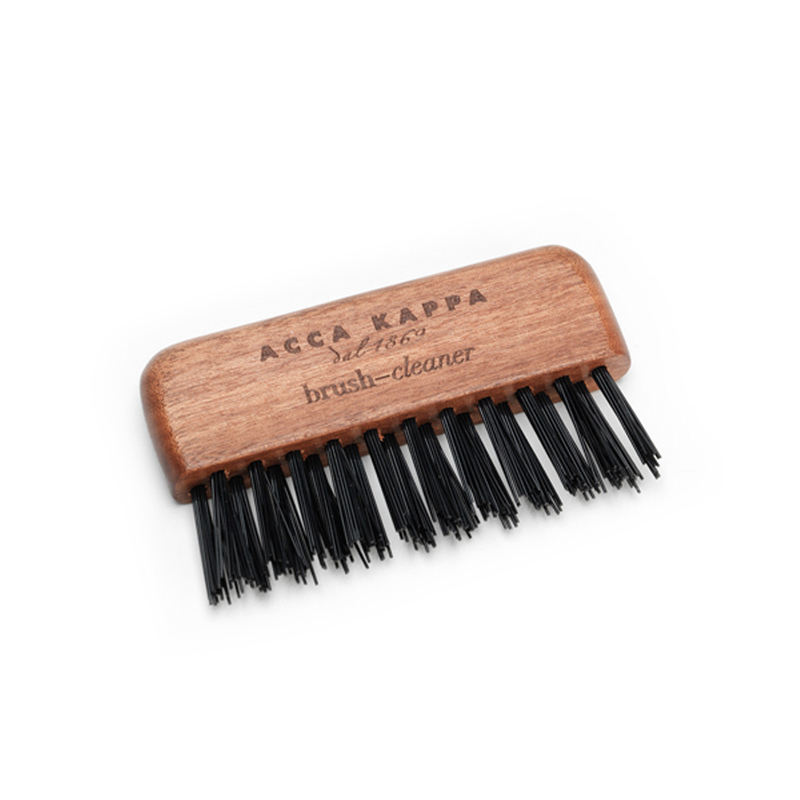 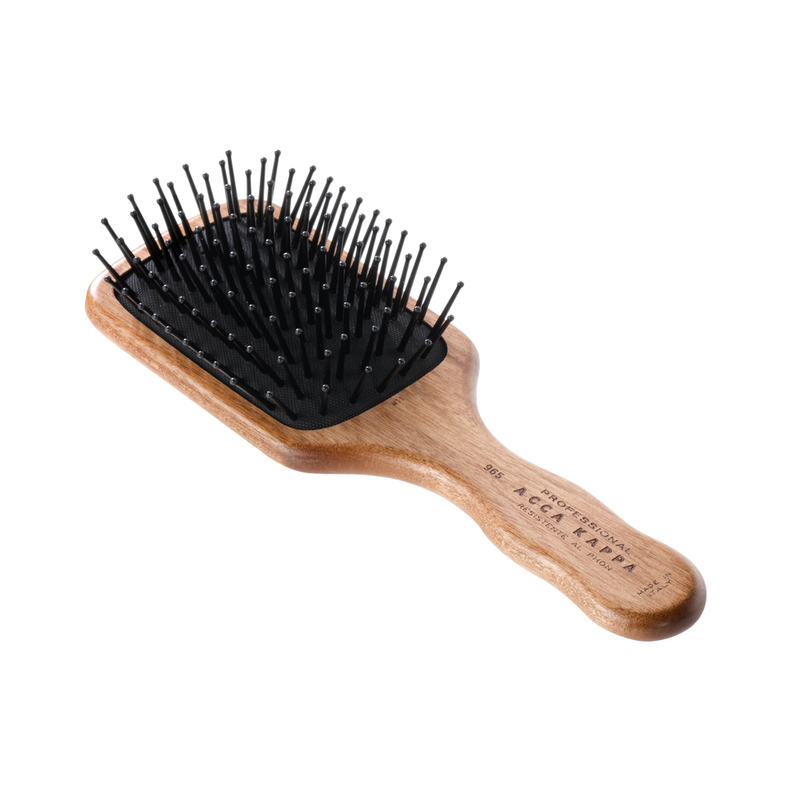 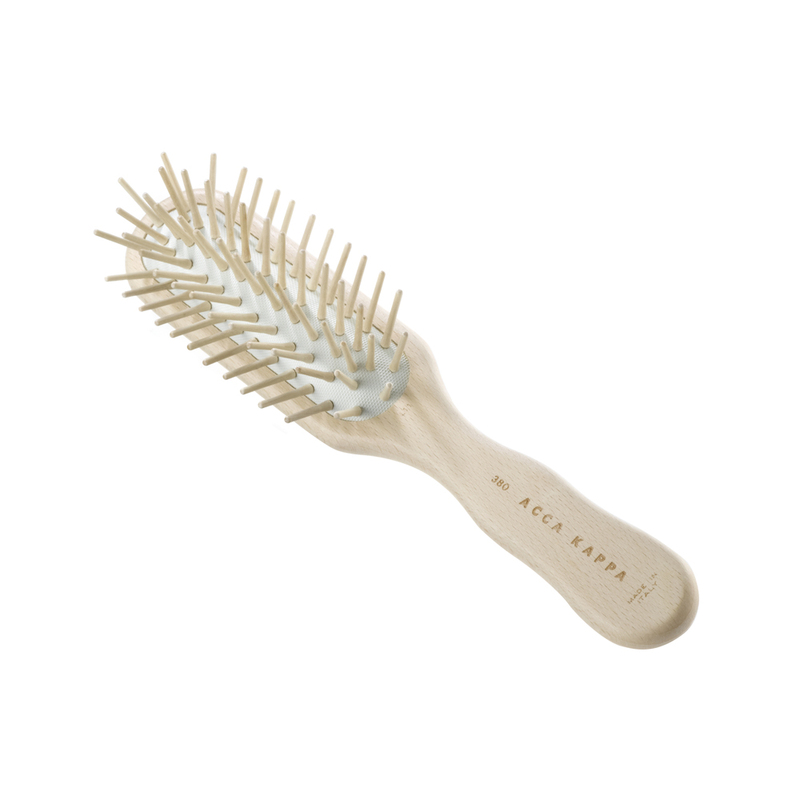 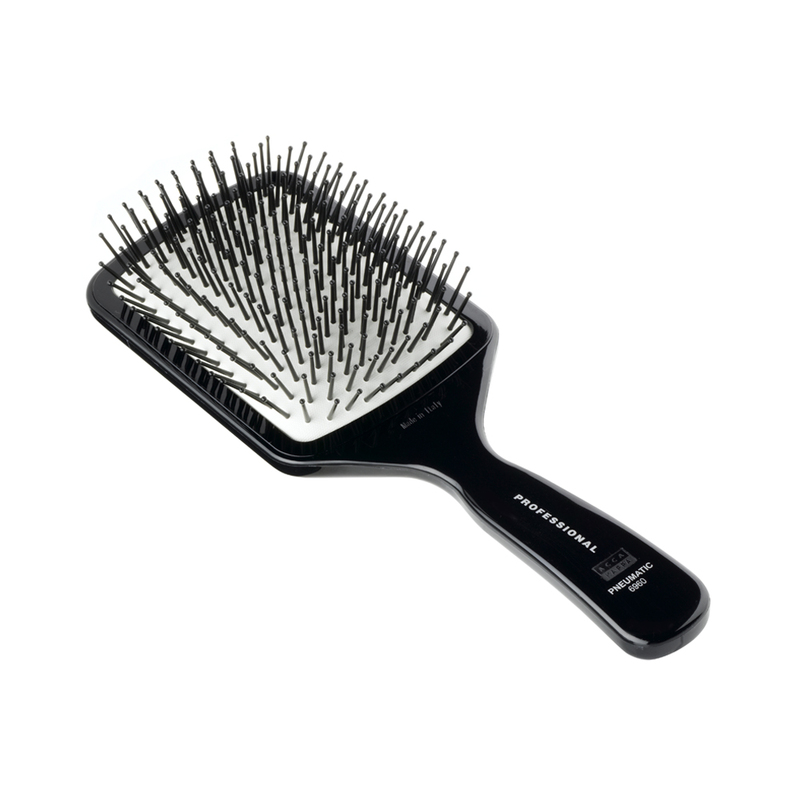 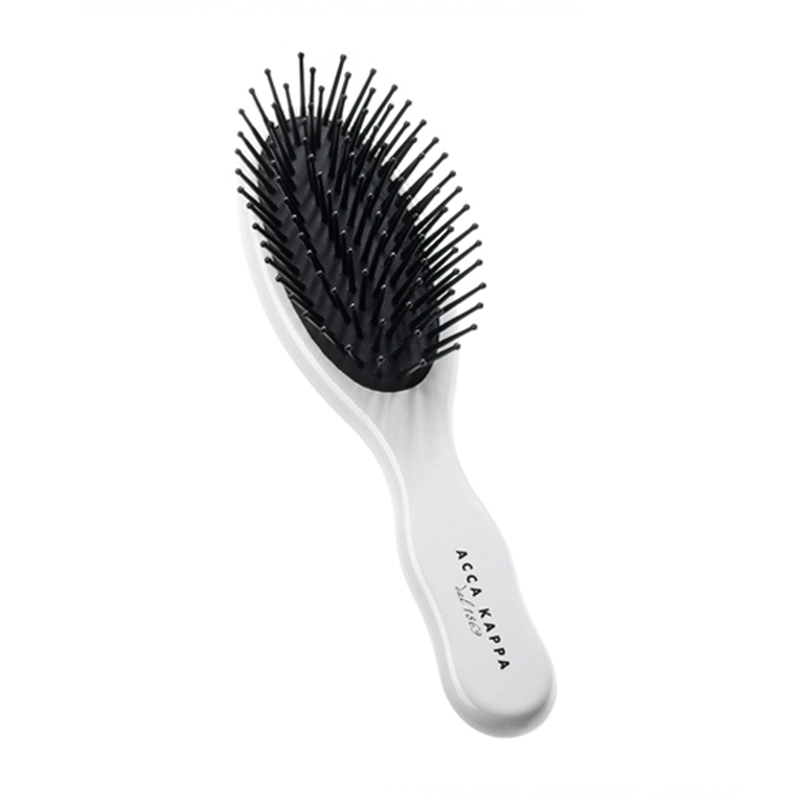 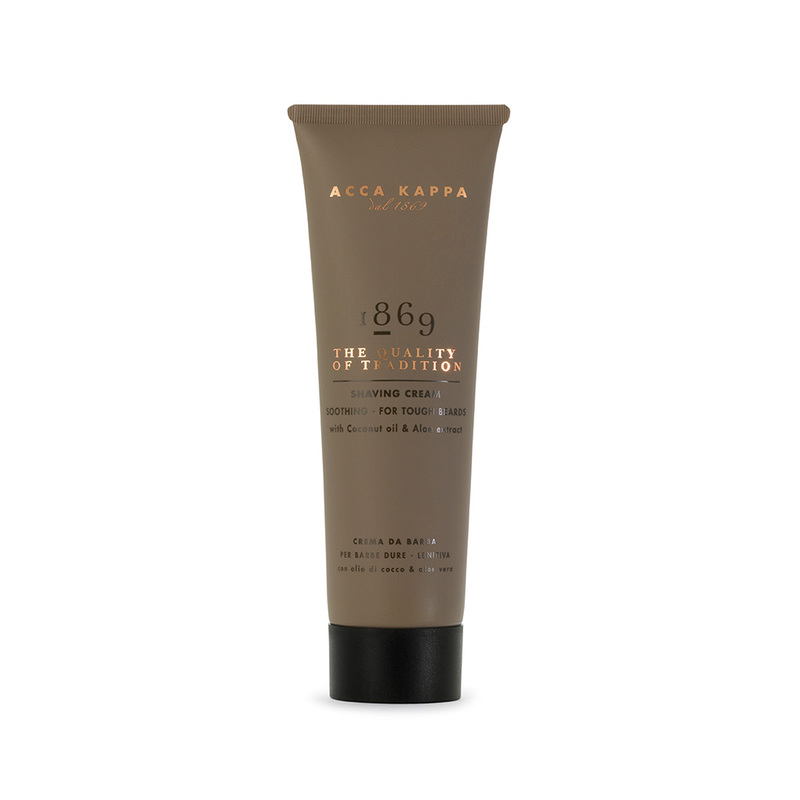 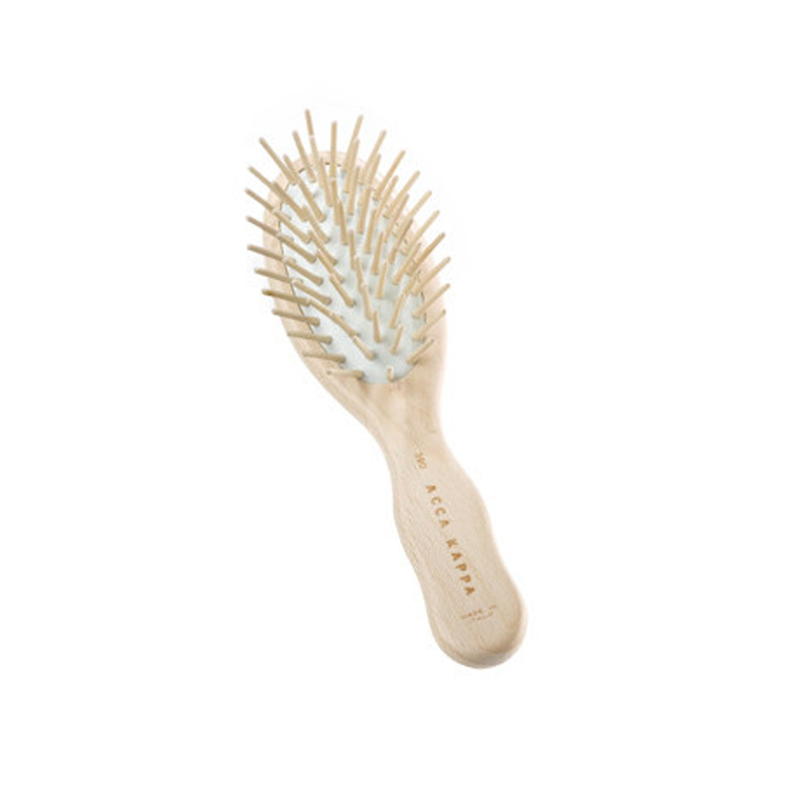 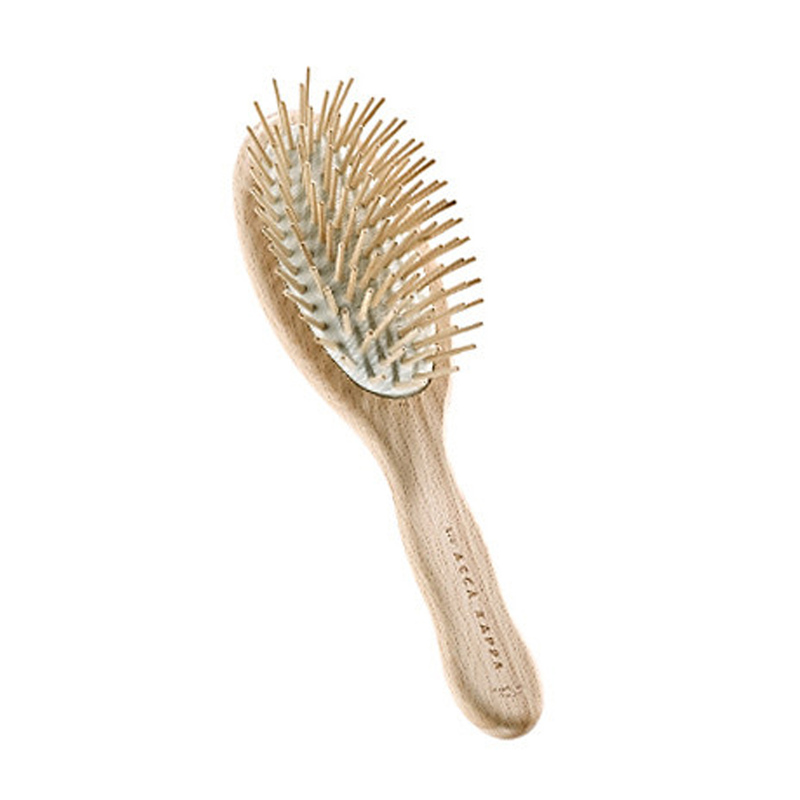 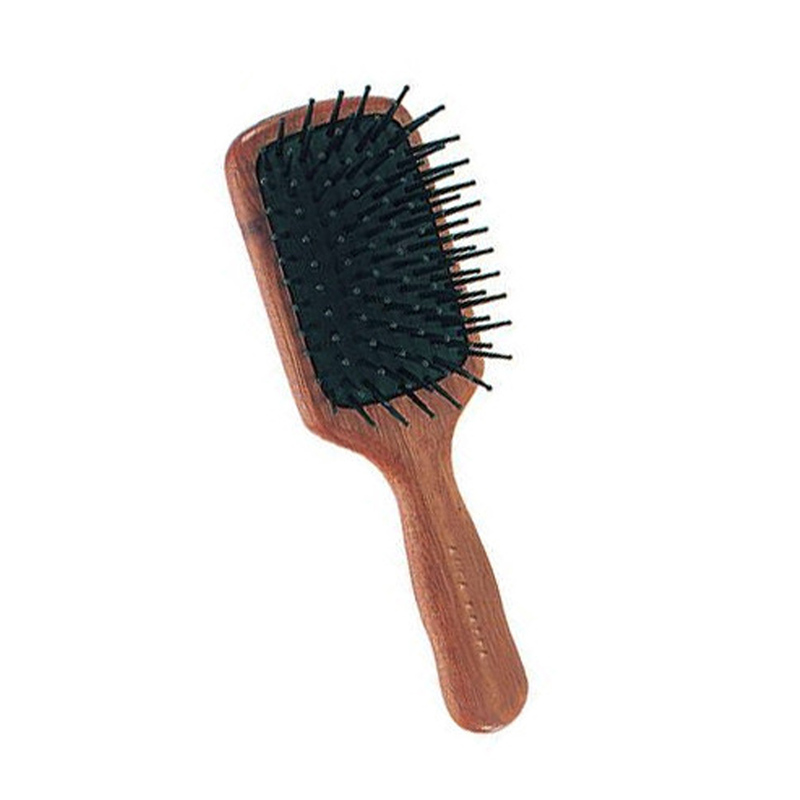 The Protection brush is a new addition to the Acca Kappa’s extensive range of hair brushes The looped bristles also gently massage the scalp, stimulating microcirculation which is beneficial to the hair follicles. 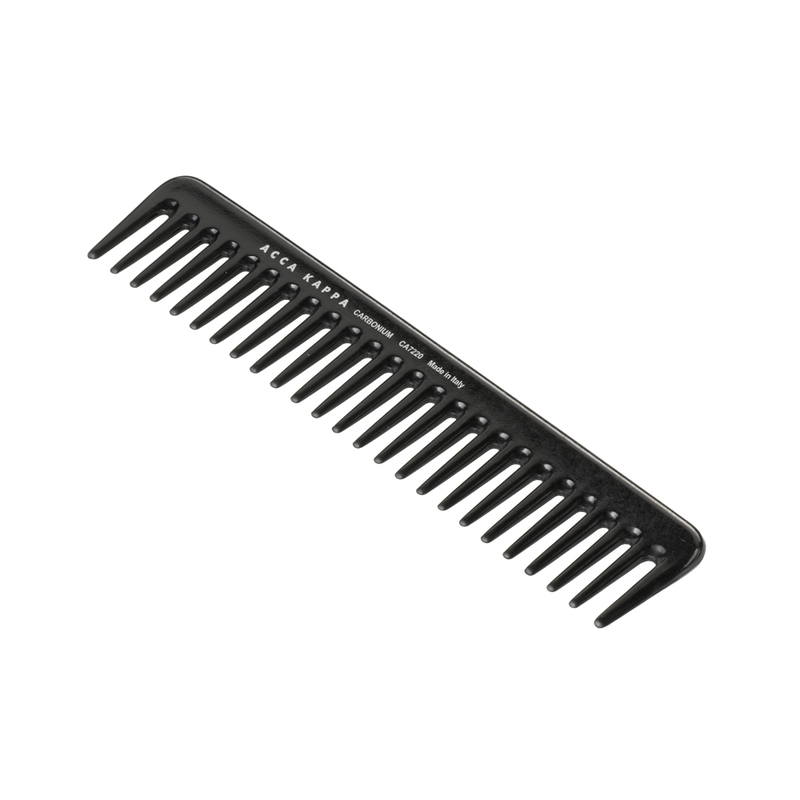 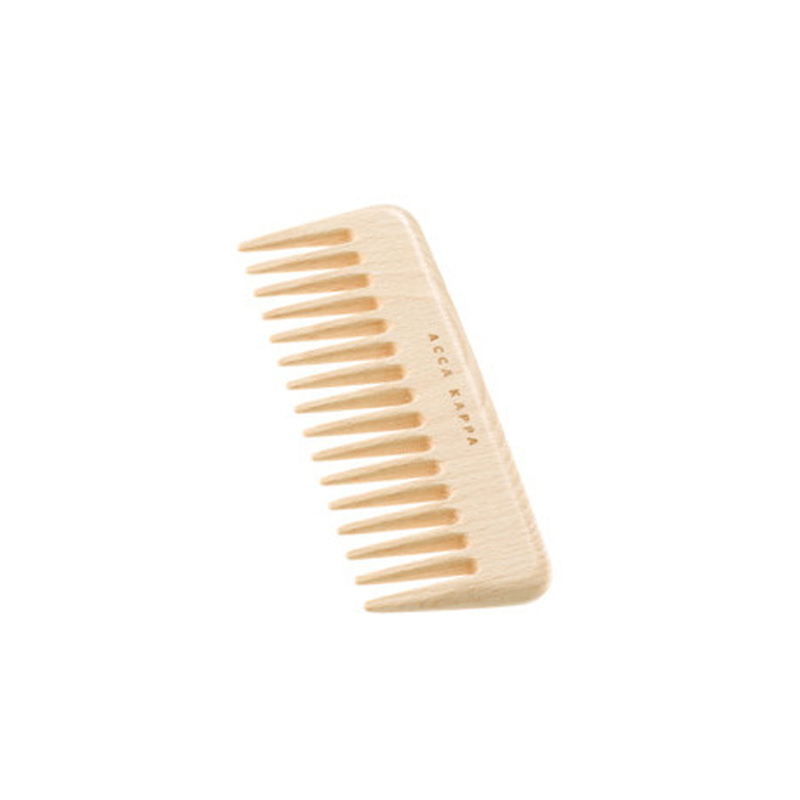 The nylon looped pins with micro-round tops comb the hair easily and untangle them carefully without stretching and damaging the hair structure. 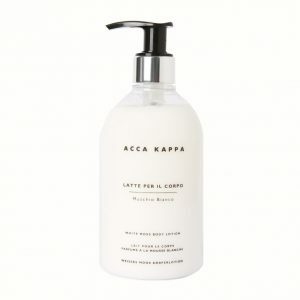 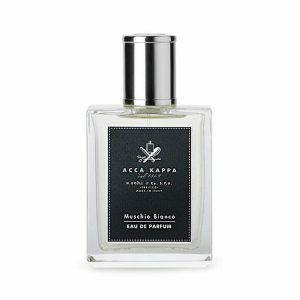 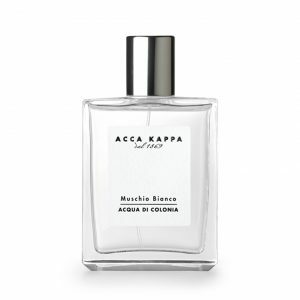 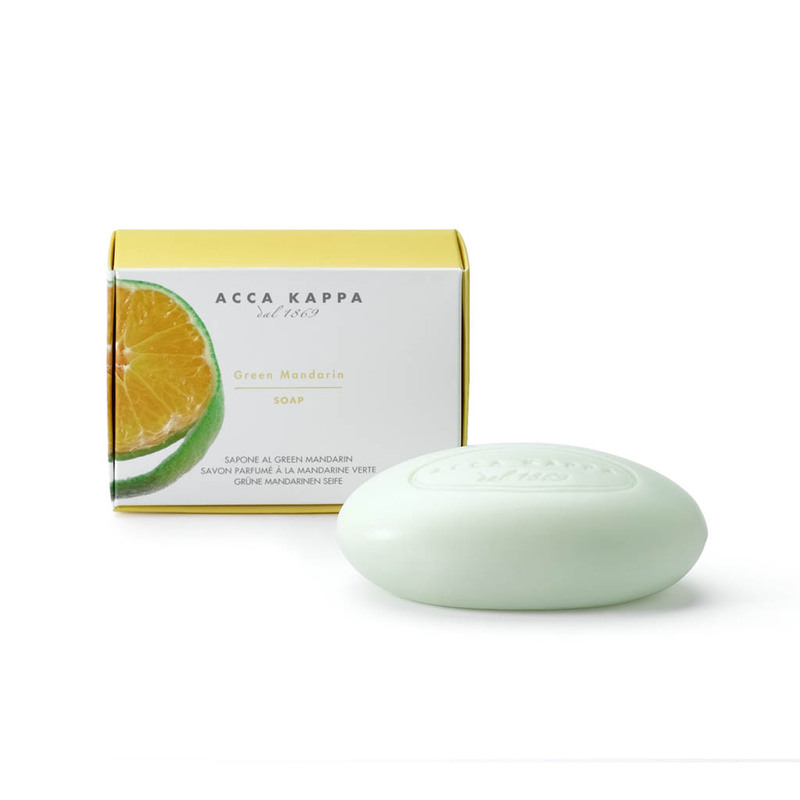 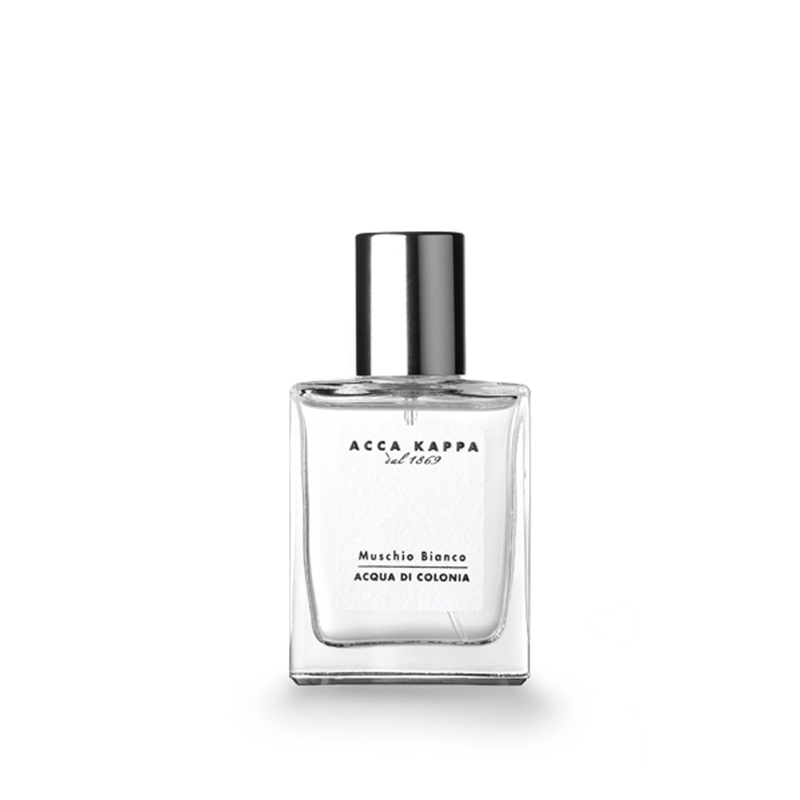 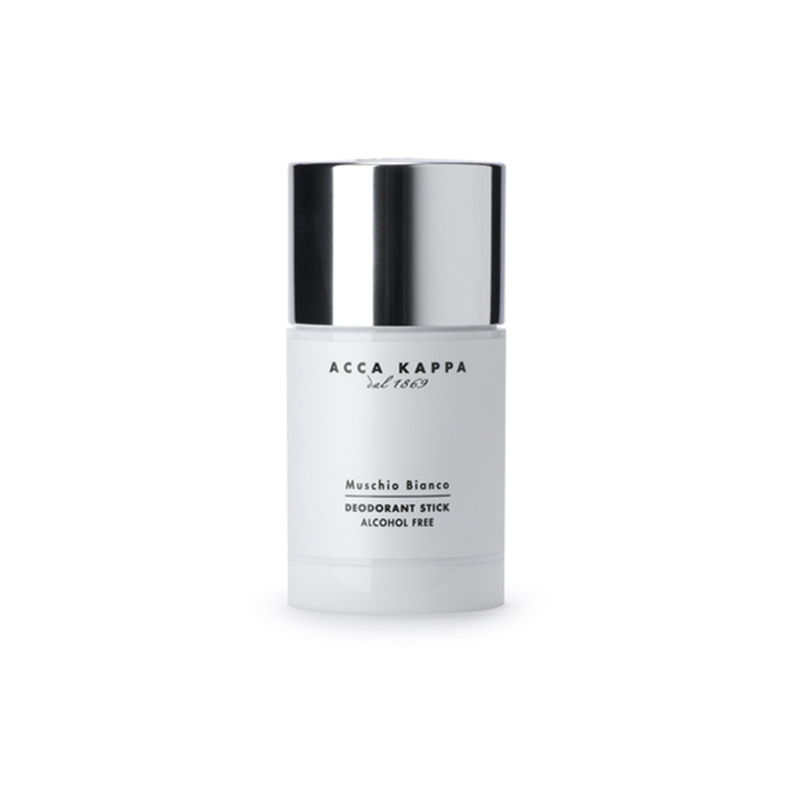 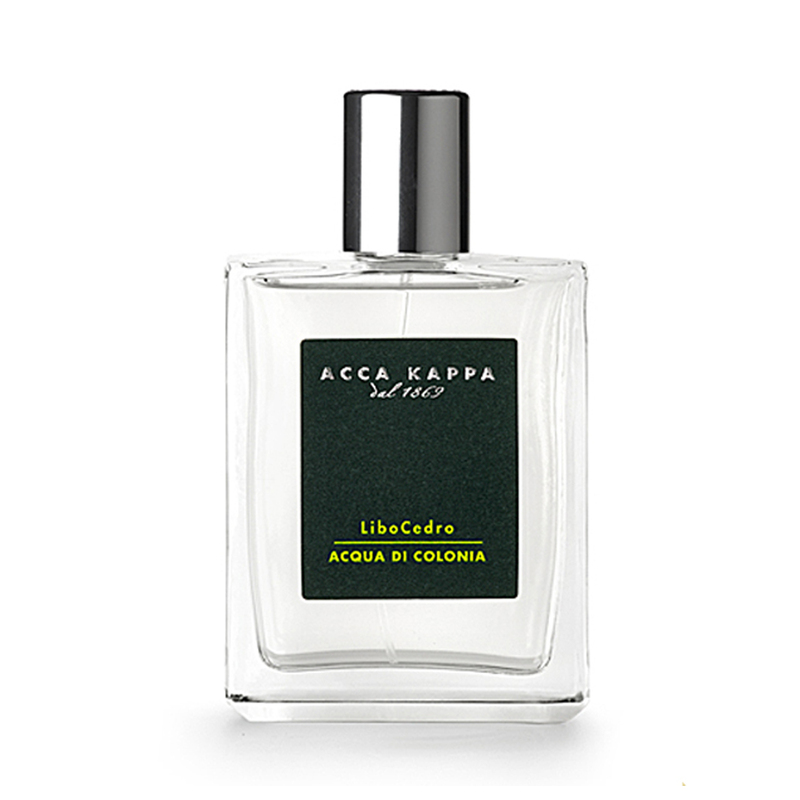 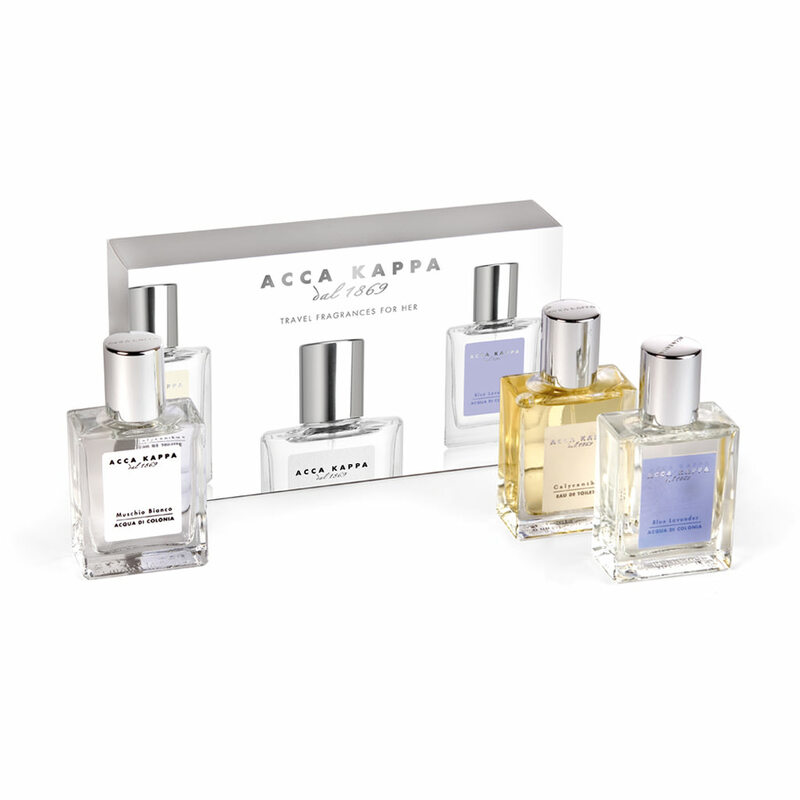 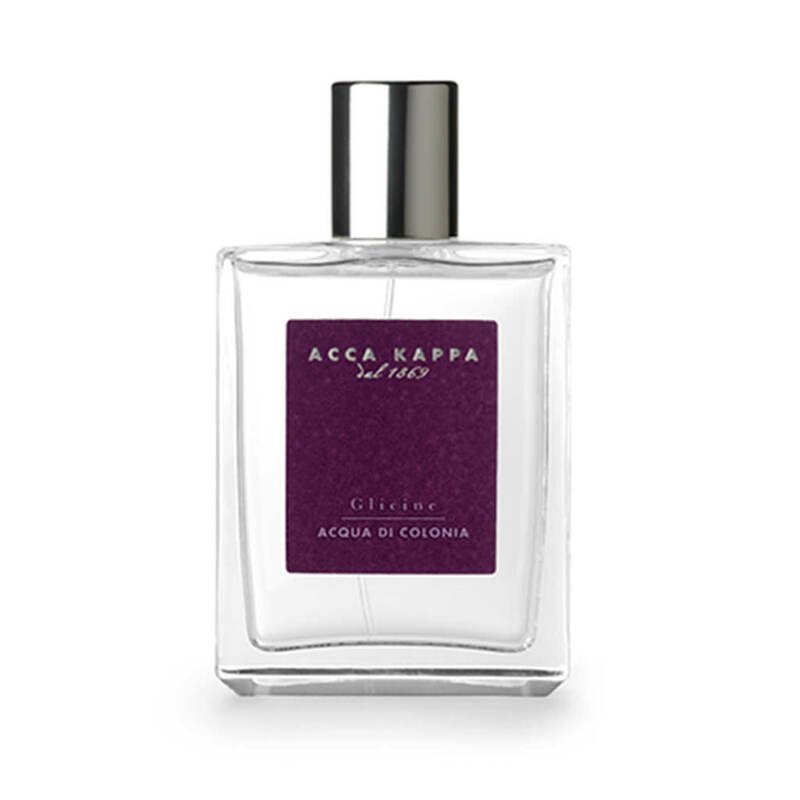 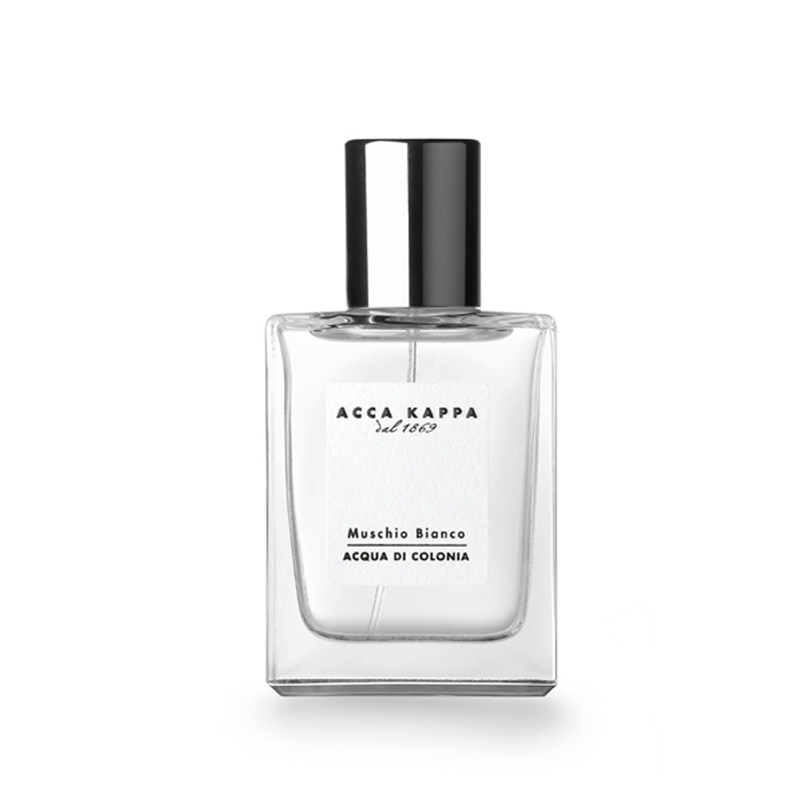 The signature Acca Kappa fragrance. 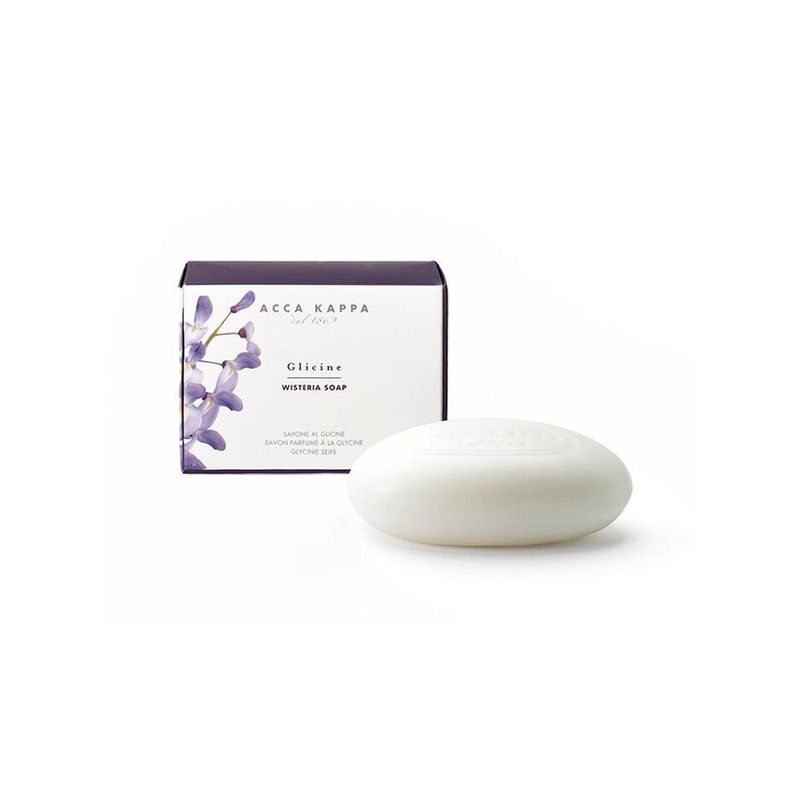 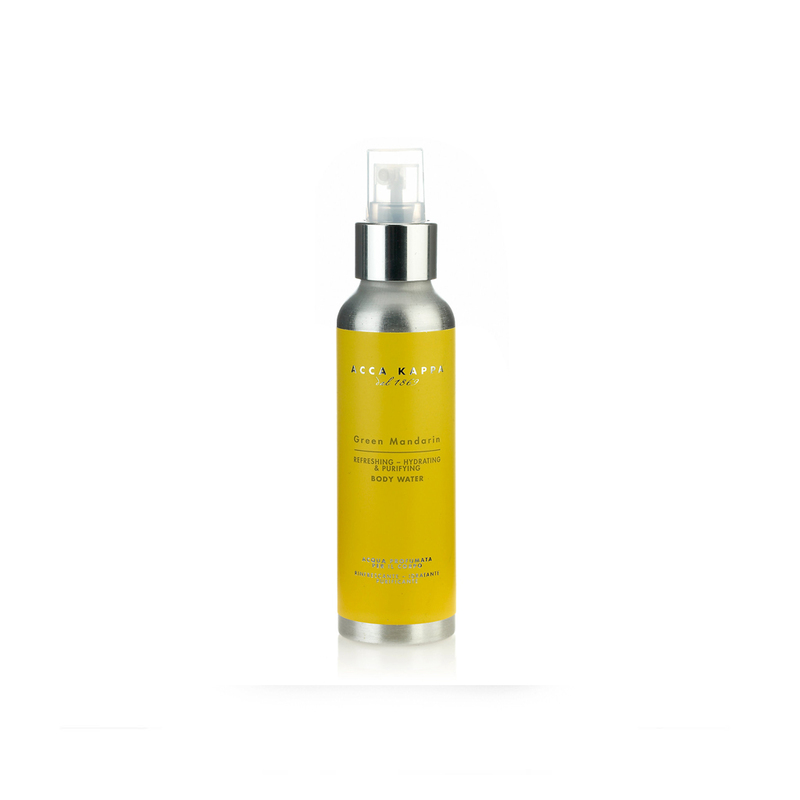 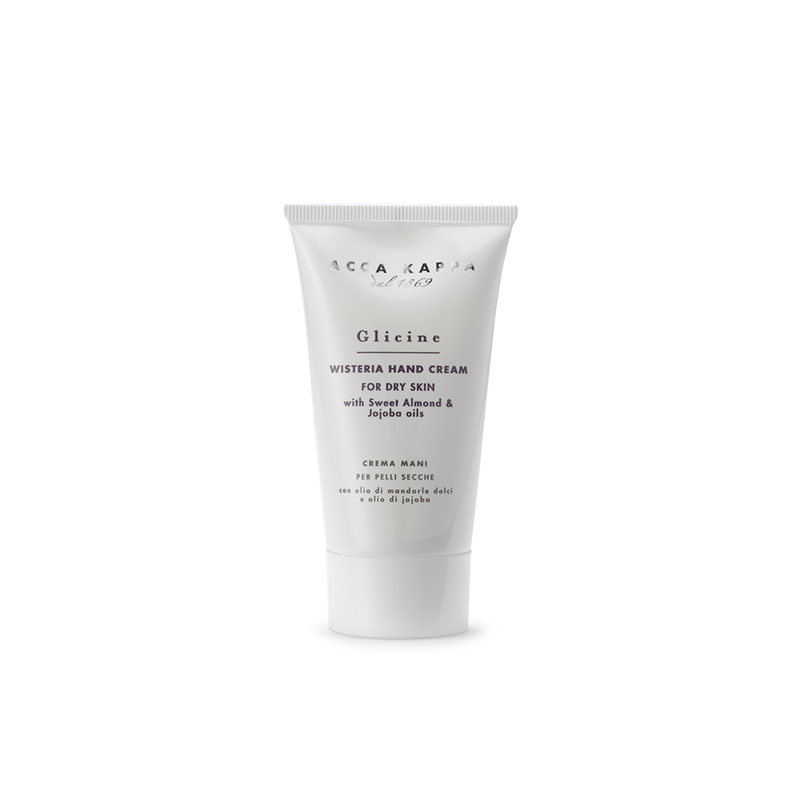 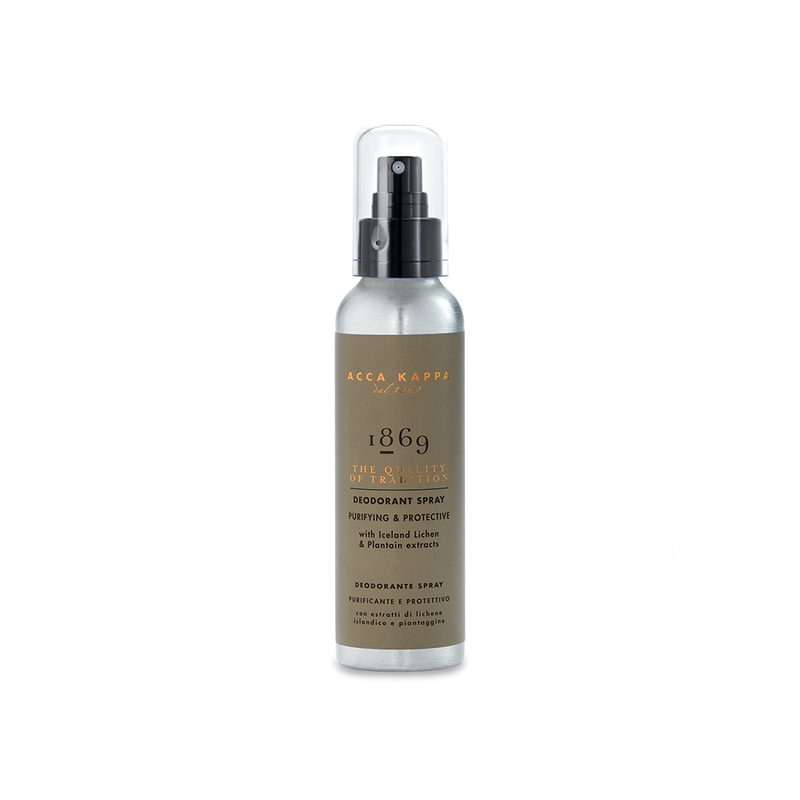 Created with great care using precious Lavender and Juniper essential oils. 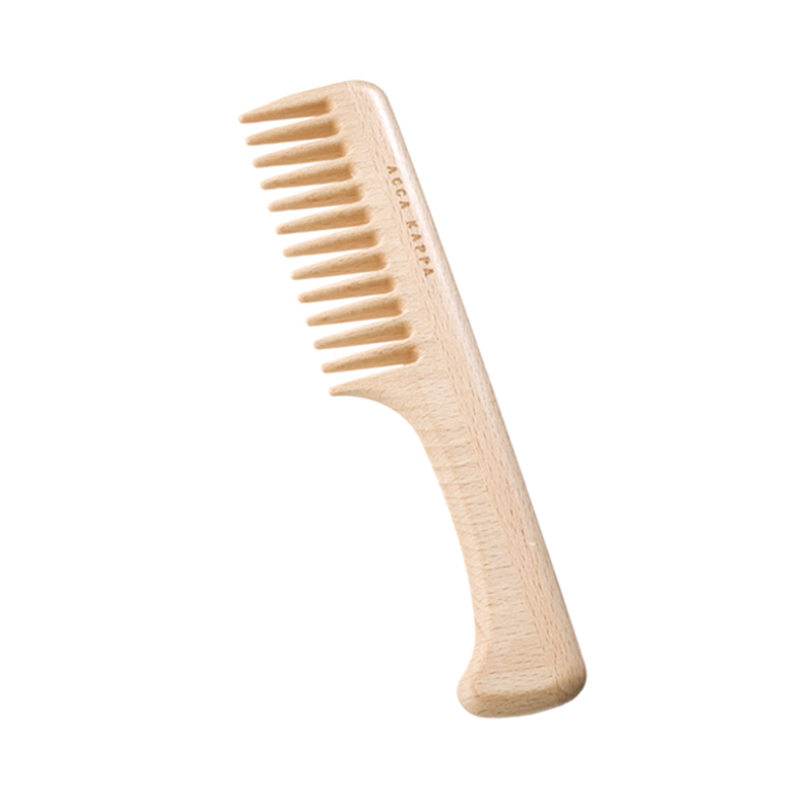 For men and women. 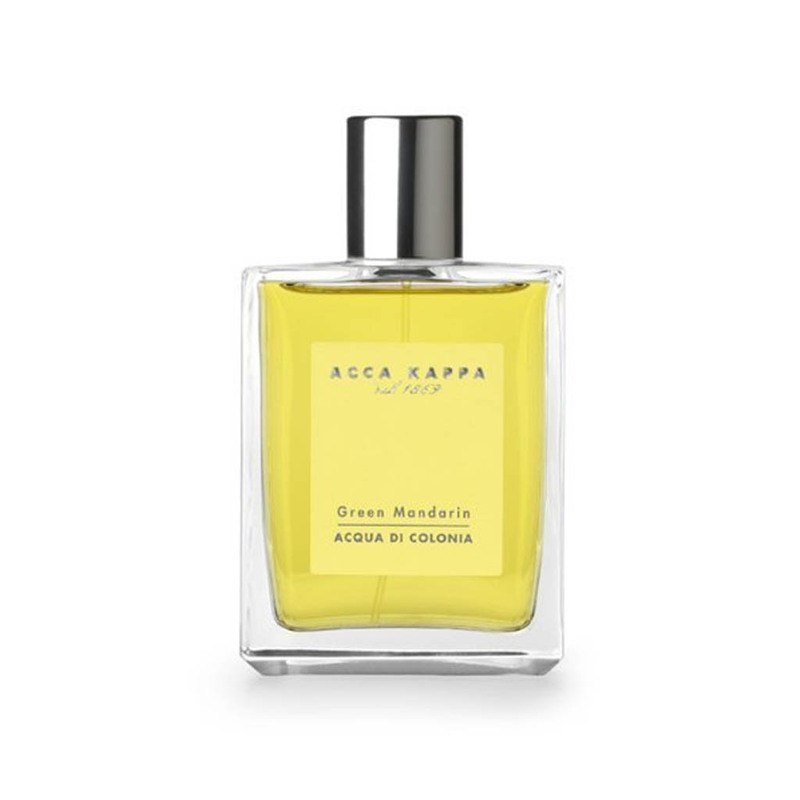 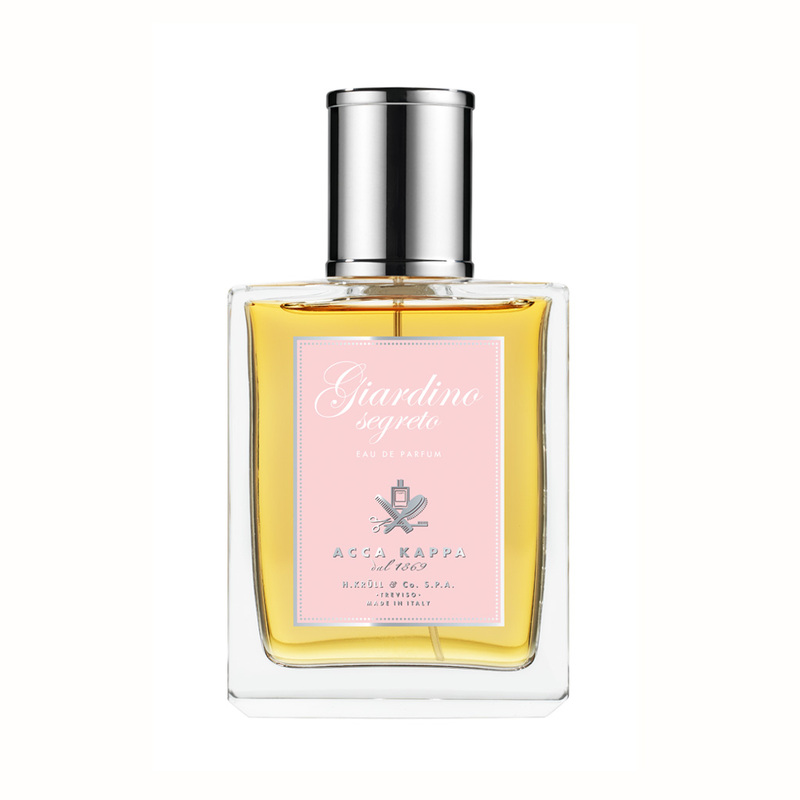 Top notes of Lemon, Bergamot, Juniper, Citrus Accord, heart notes of Aldehyde Notes, Cardamom, Lavender, Sweet Woods and base notes of White Musk, Amber Accord, Cedar wood and Musks.